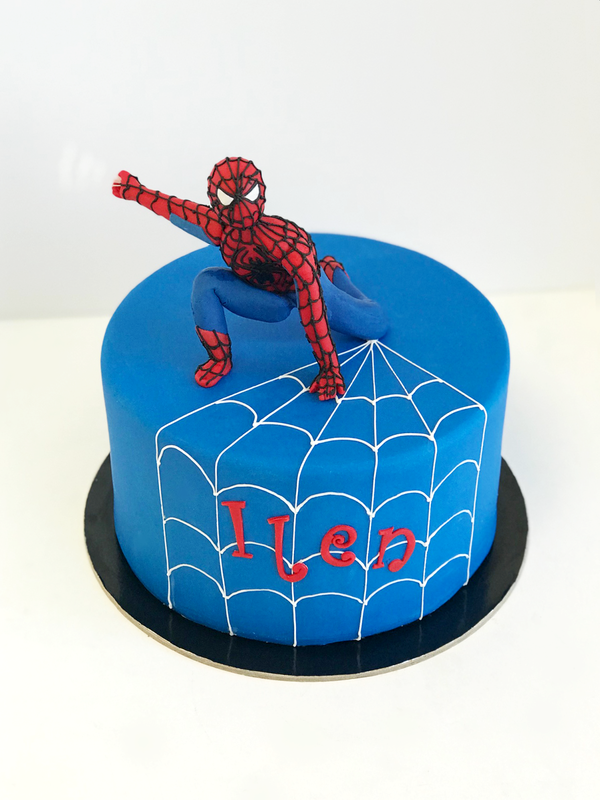 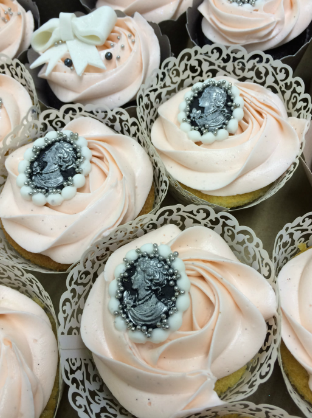 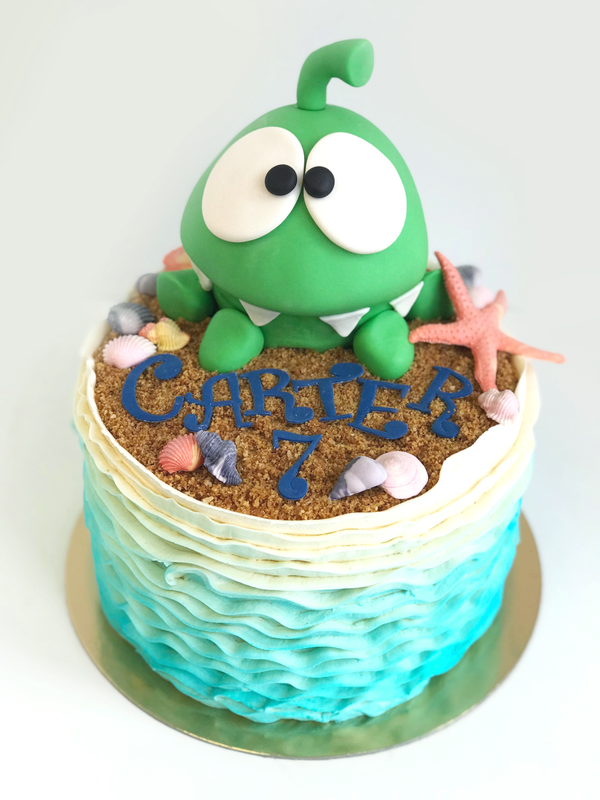 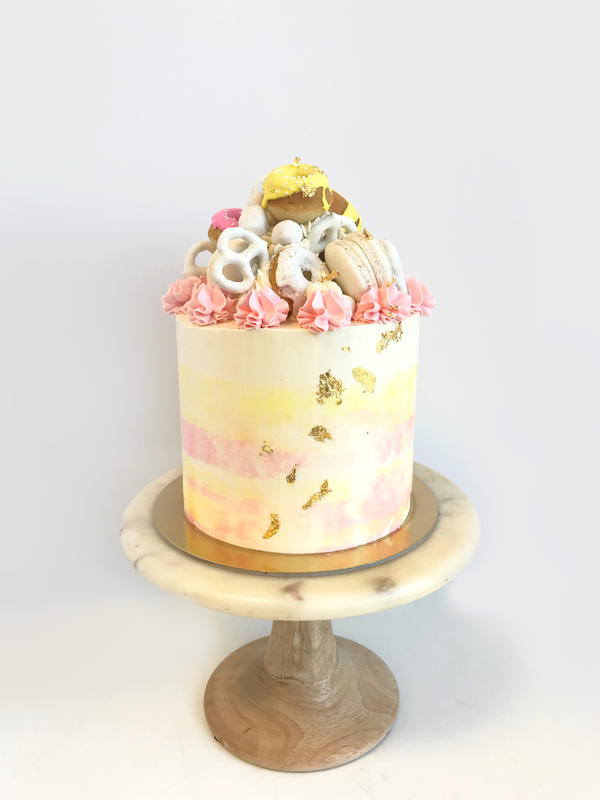 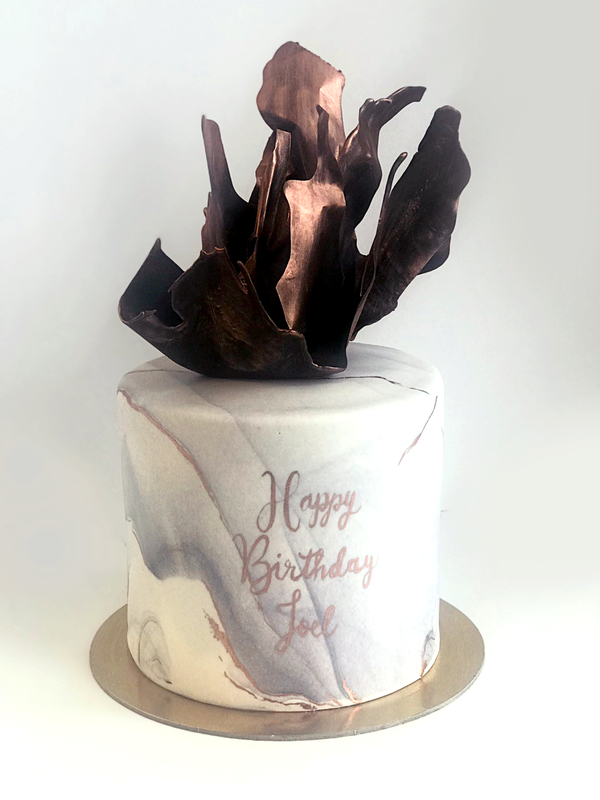 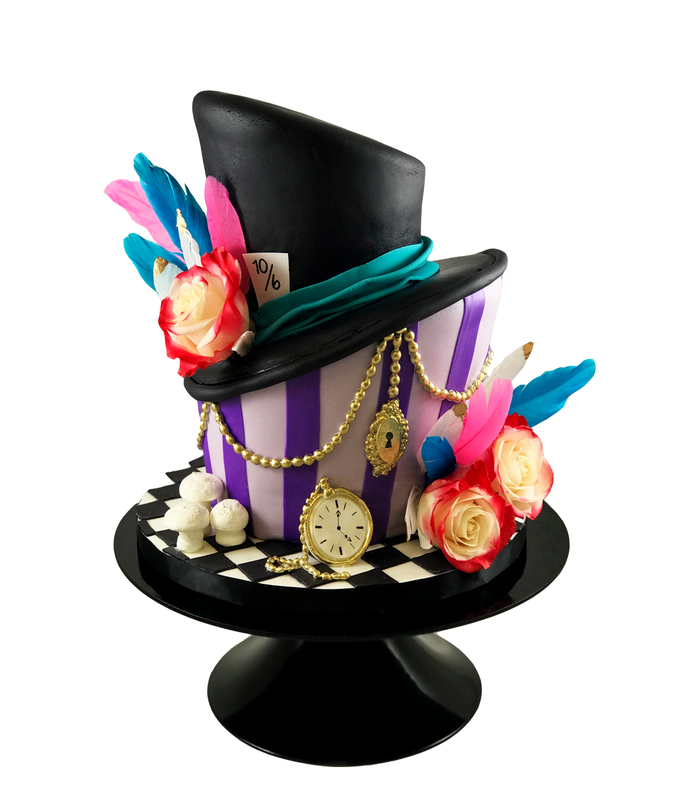 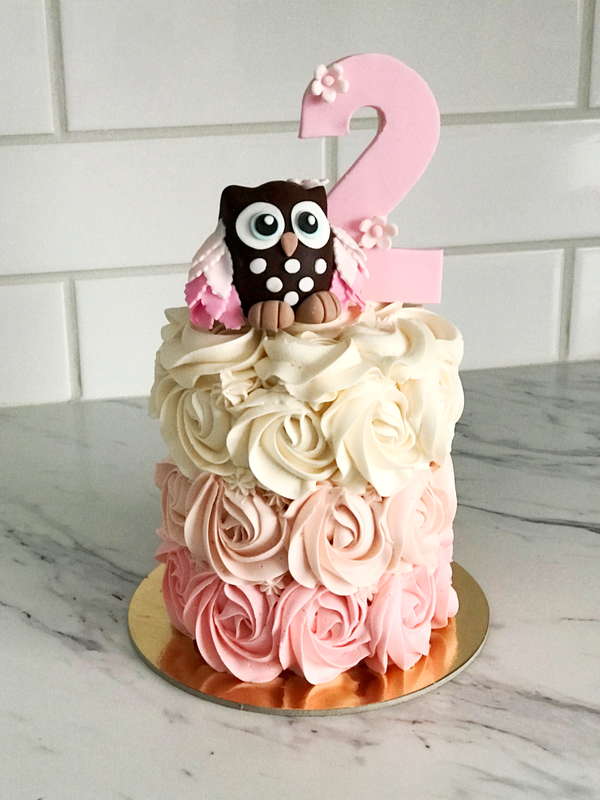 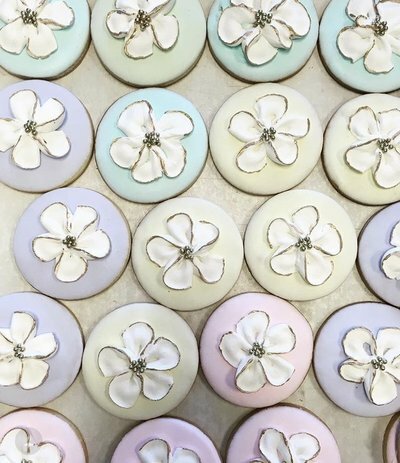 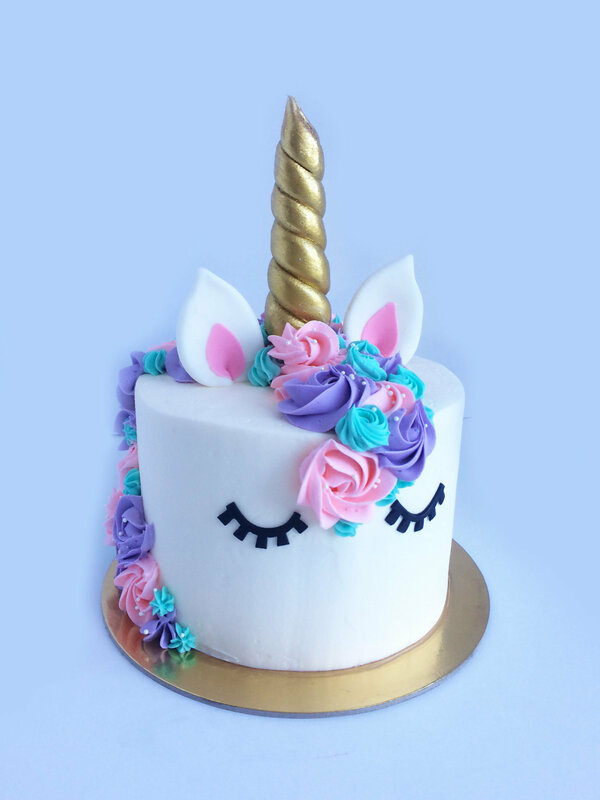 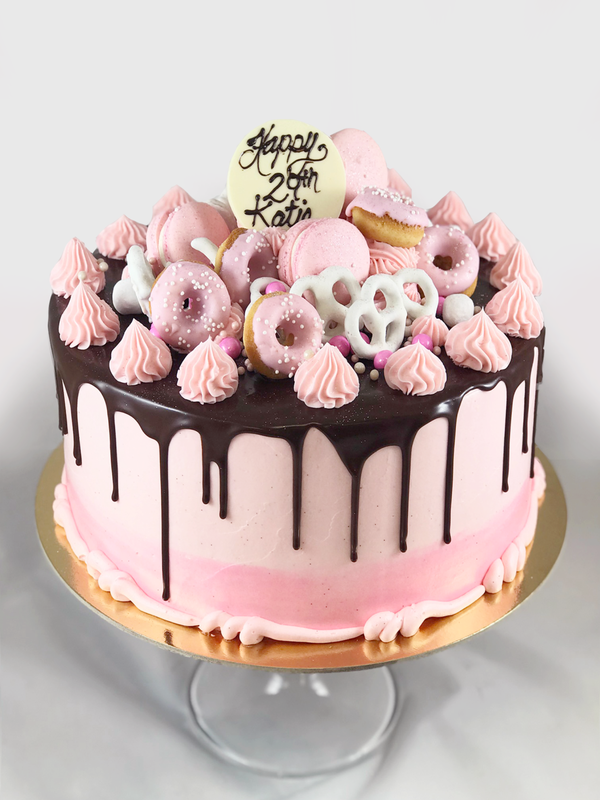 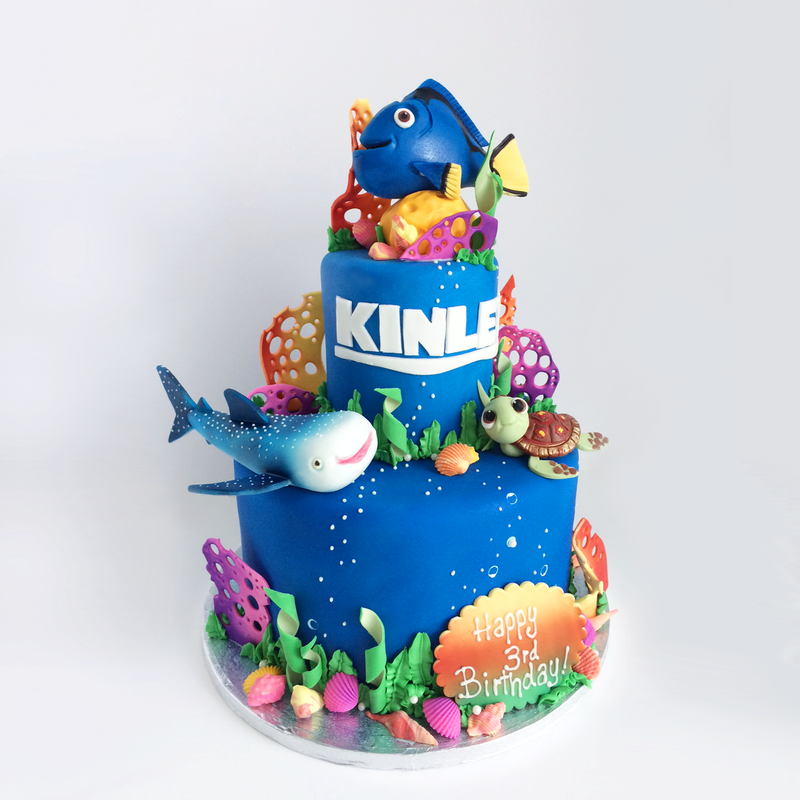 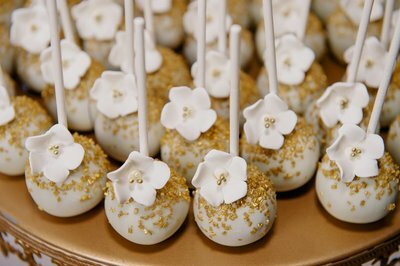 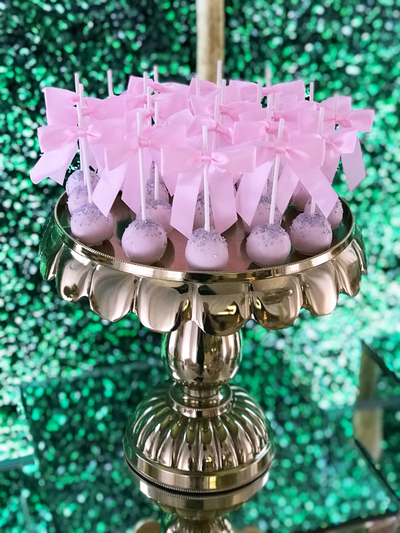 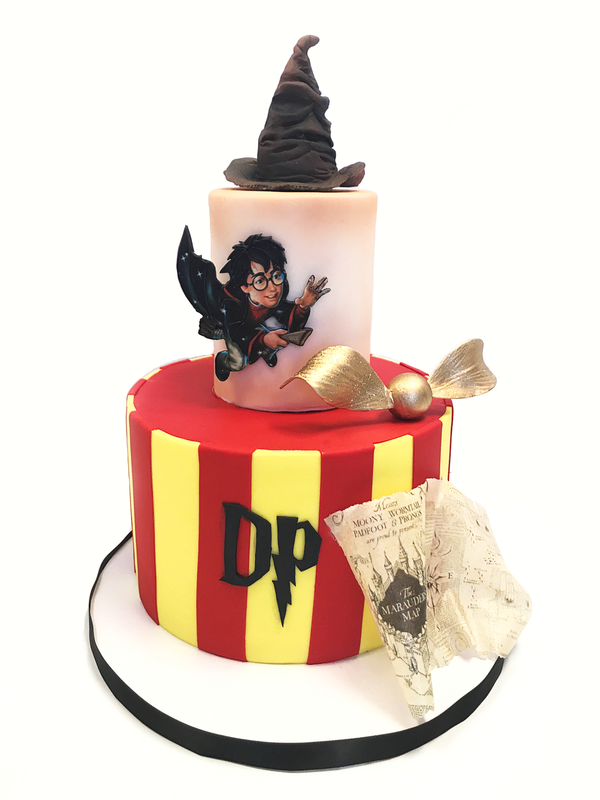 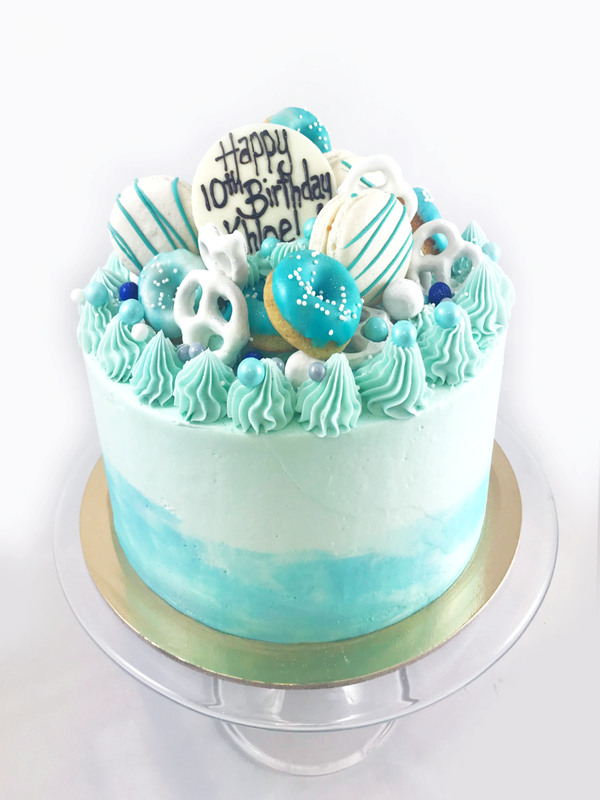 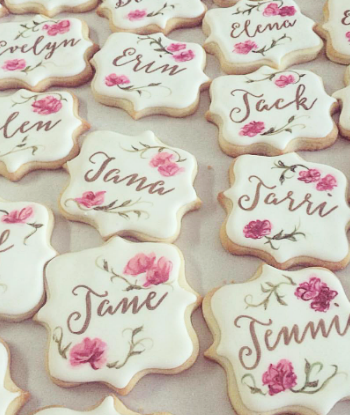 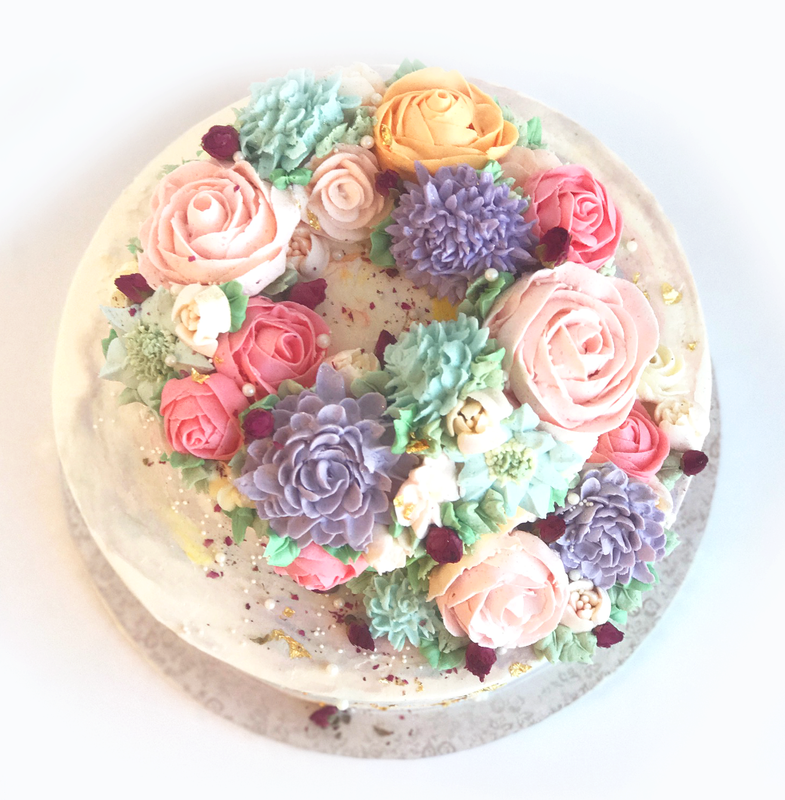 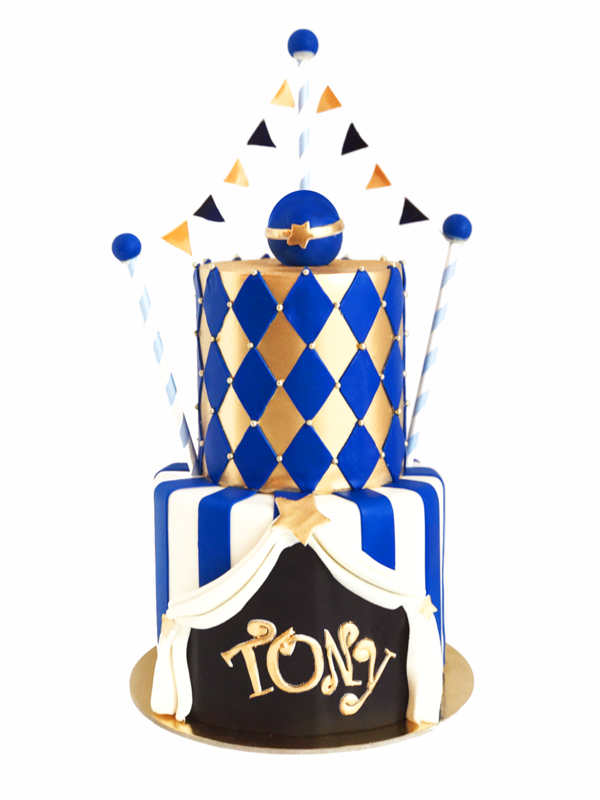 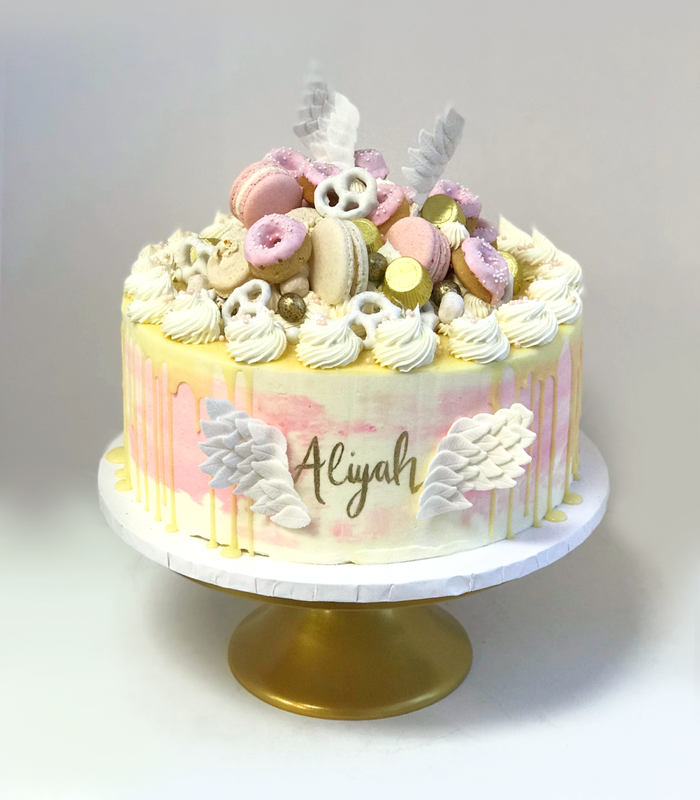 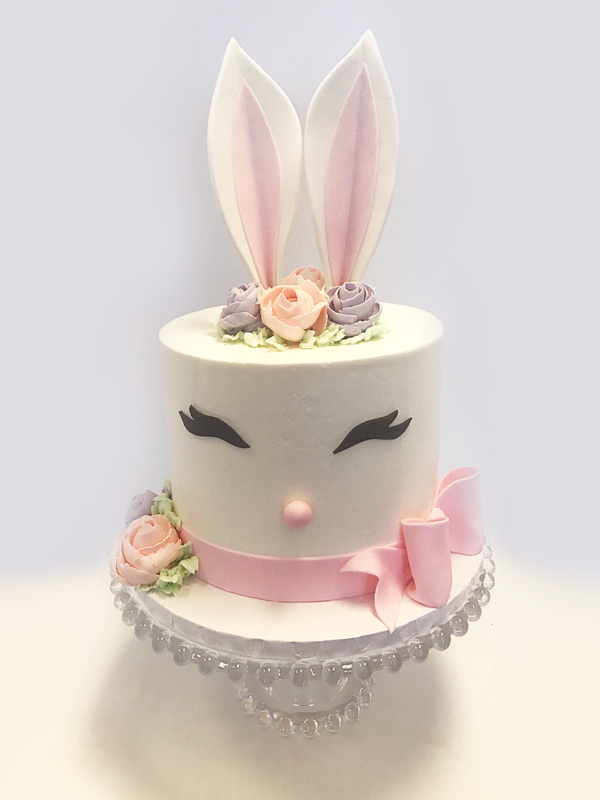 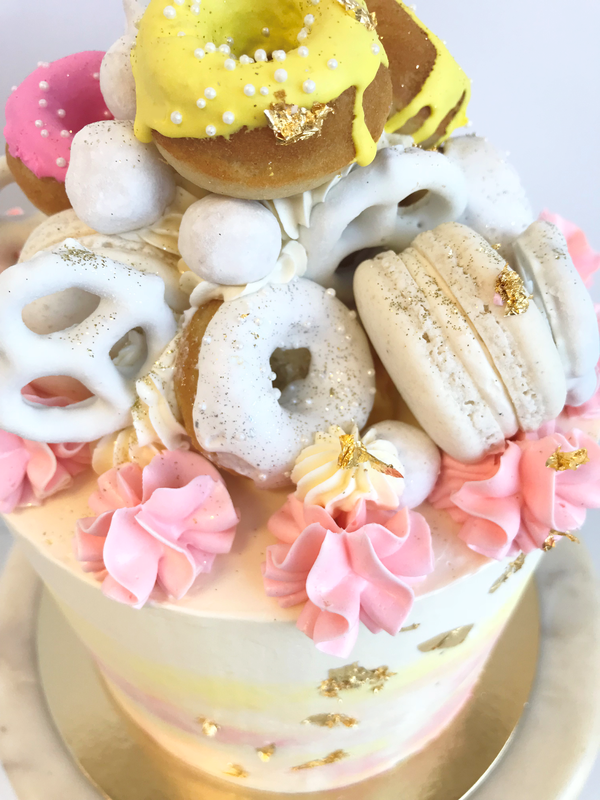 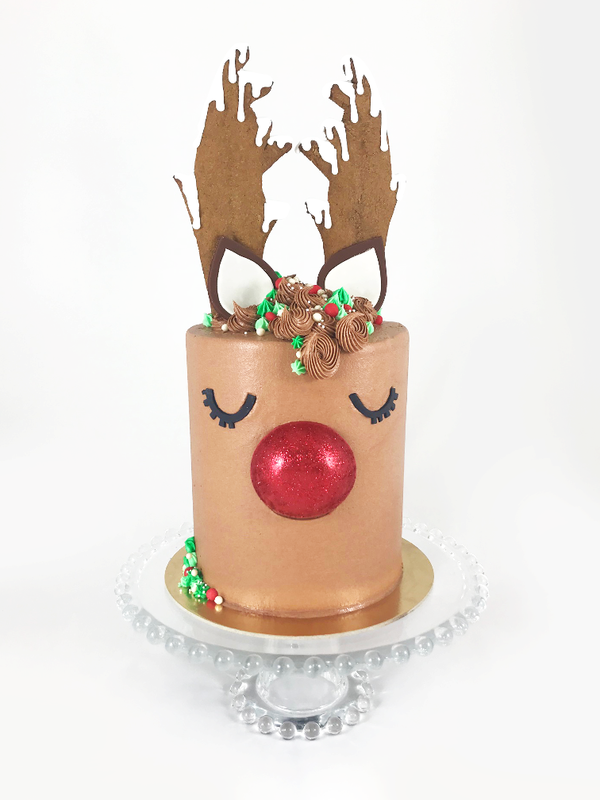 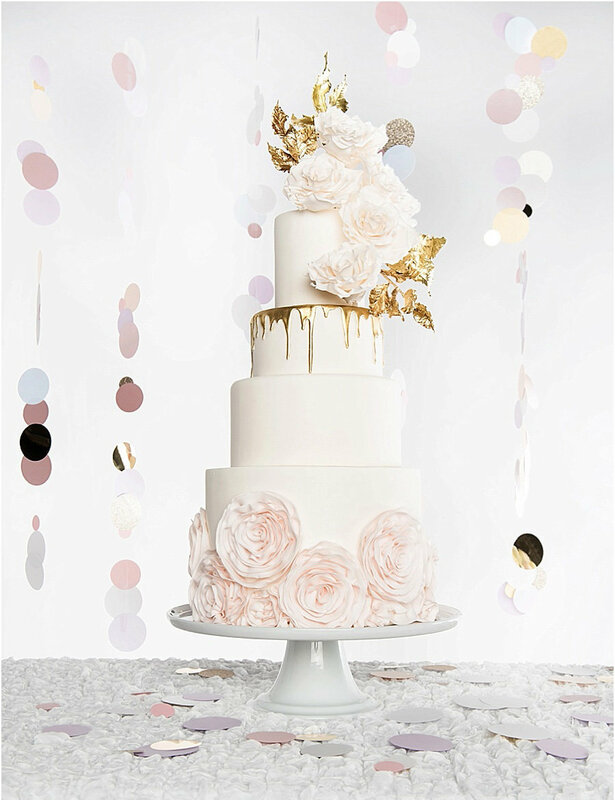 *Custom personalization includes such embellishments as: colour tinting, glitter, sprinkles, sugar blossoms, hand painted detailing, etc. 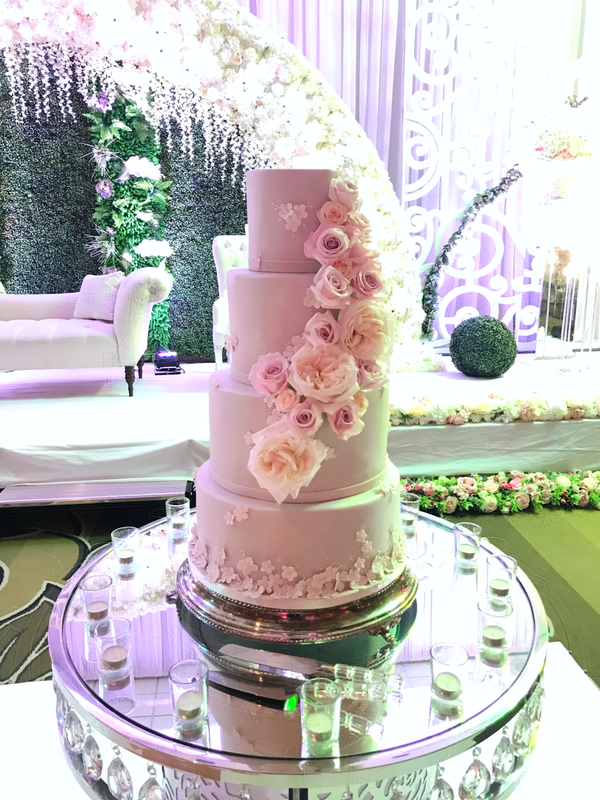 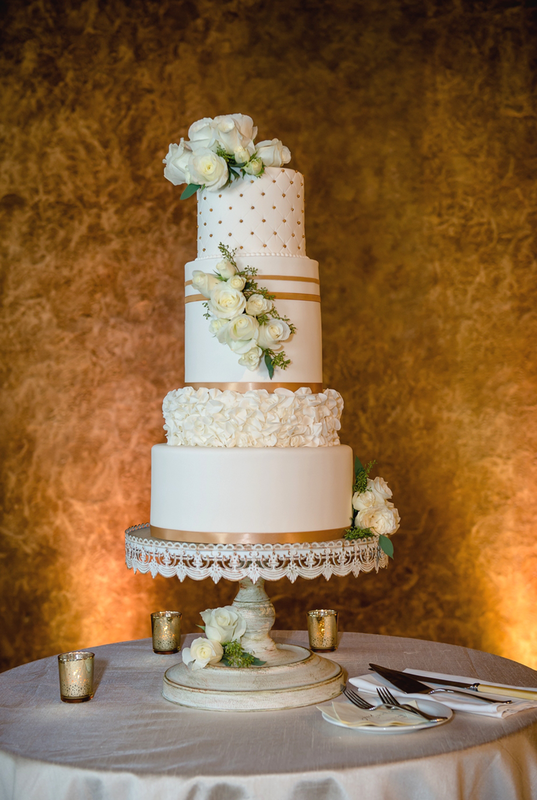 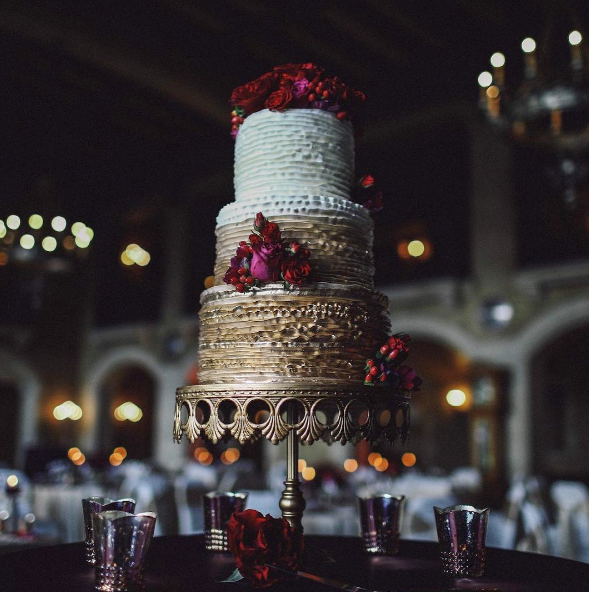 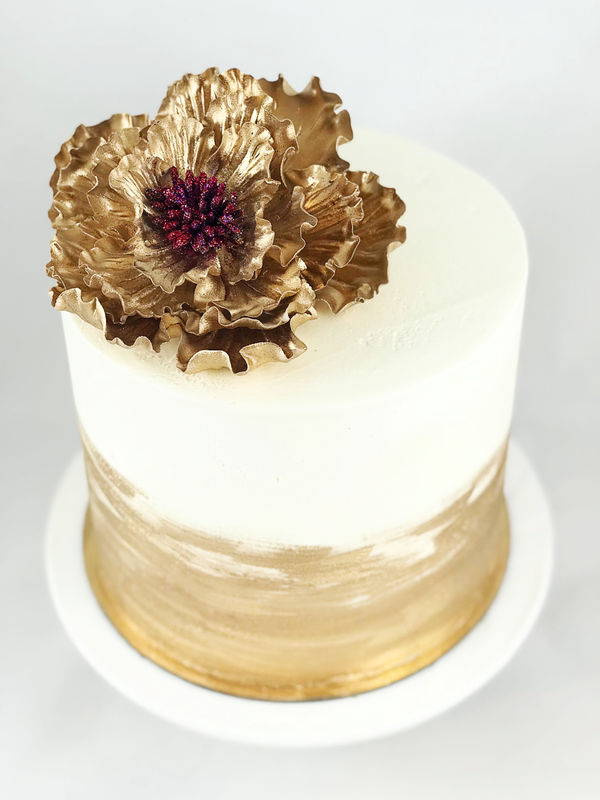 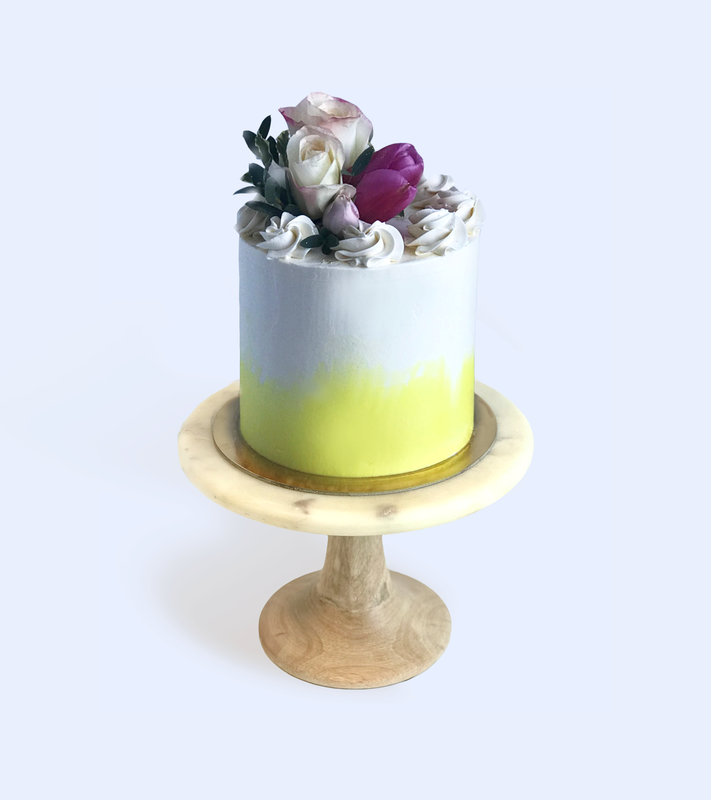 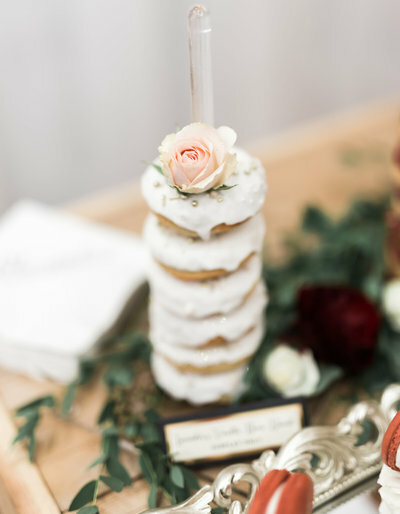 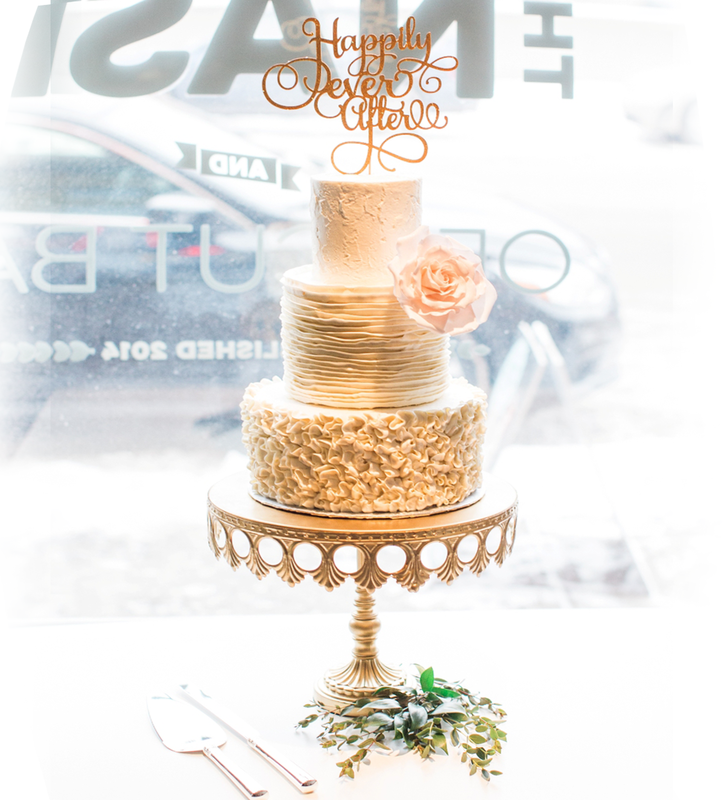 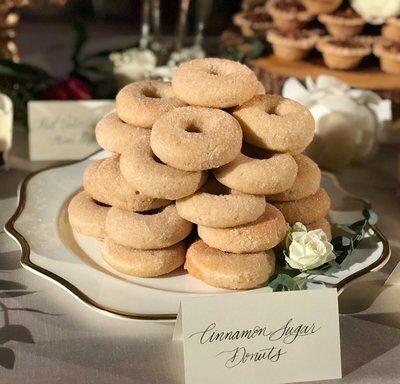 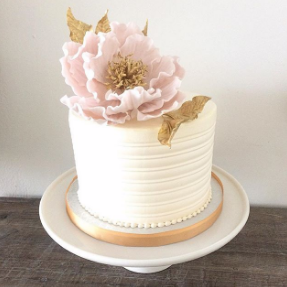 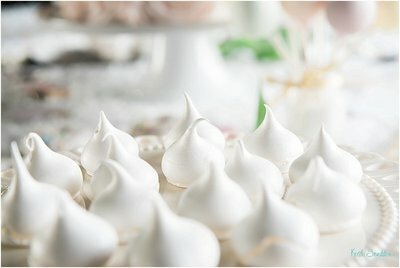 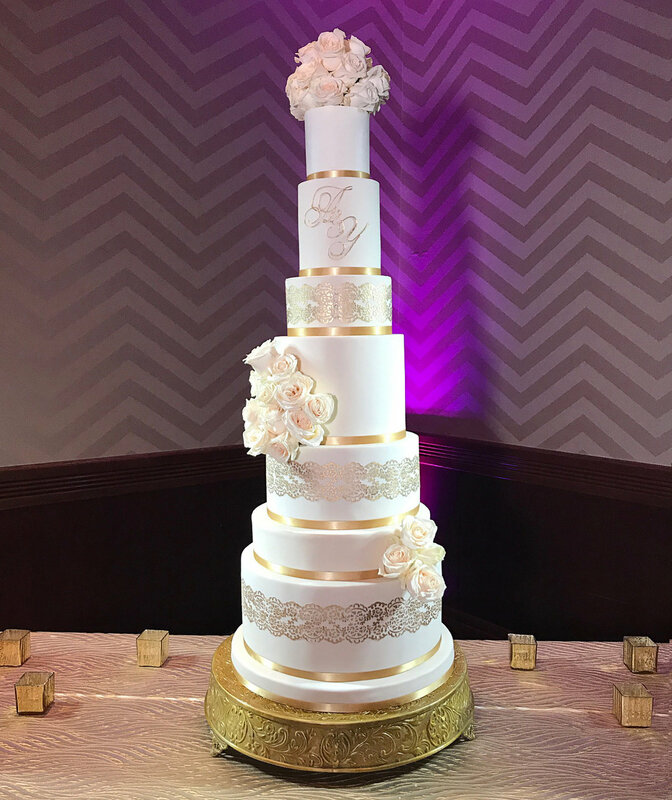 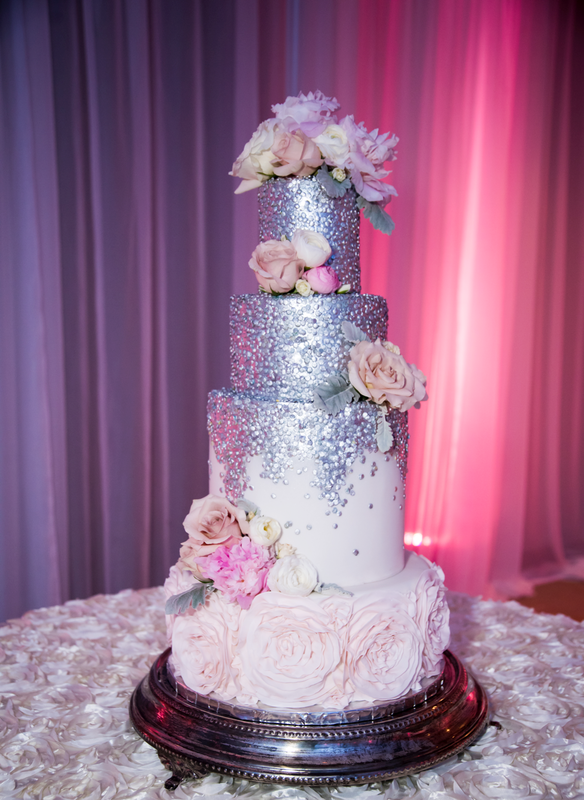 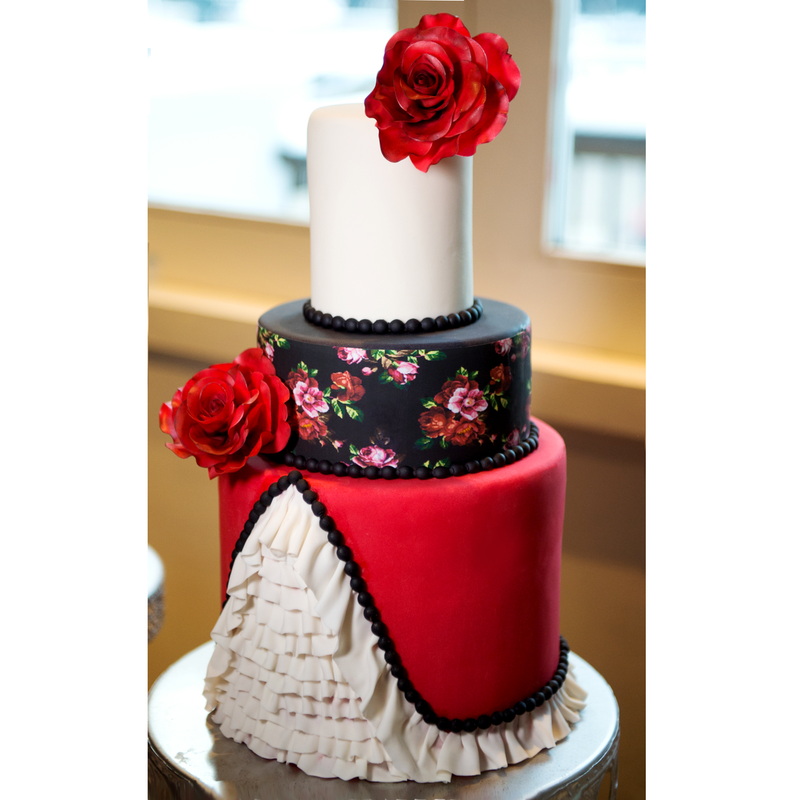 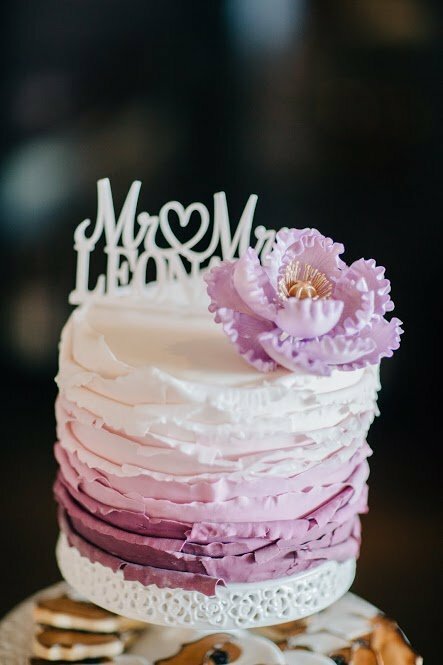 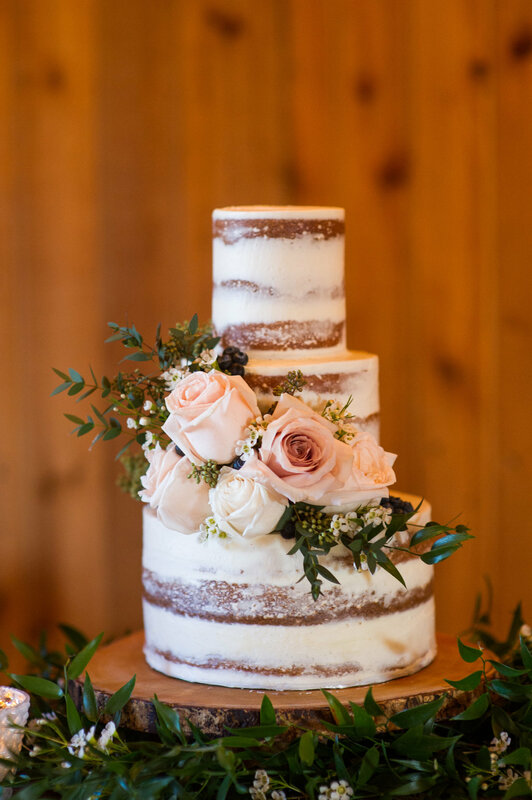 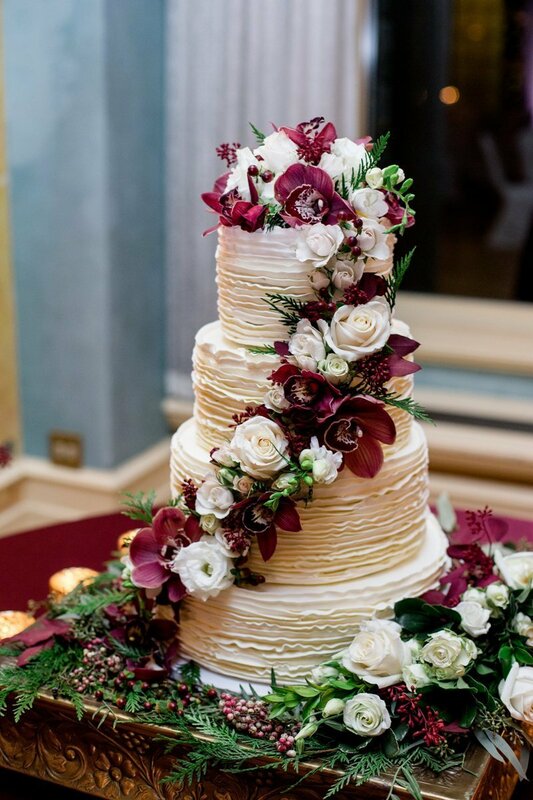 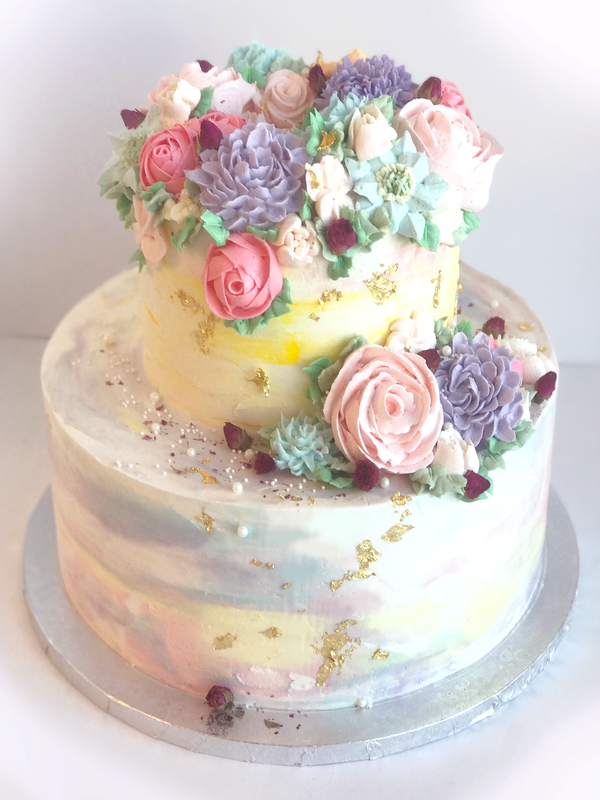 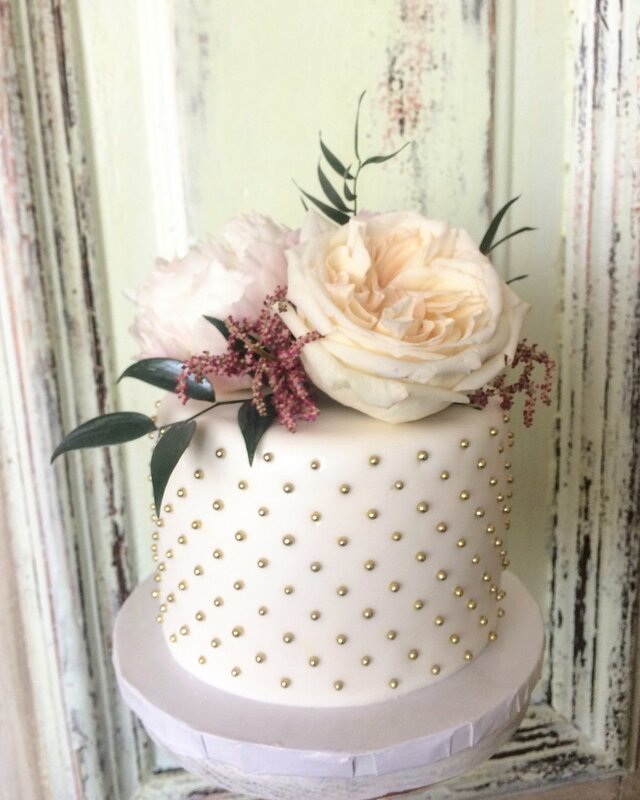 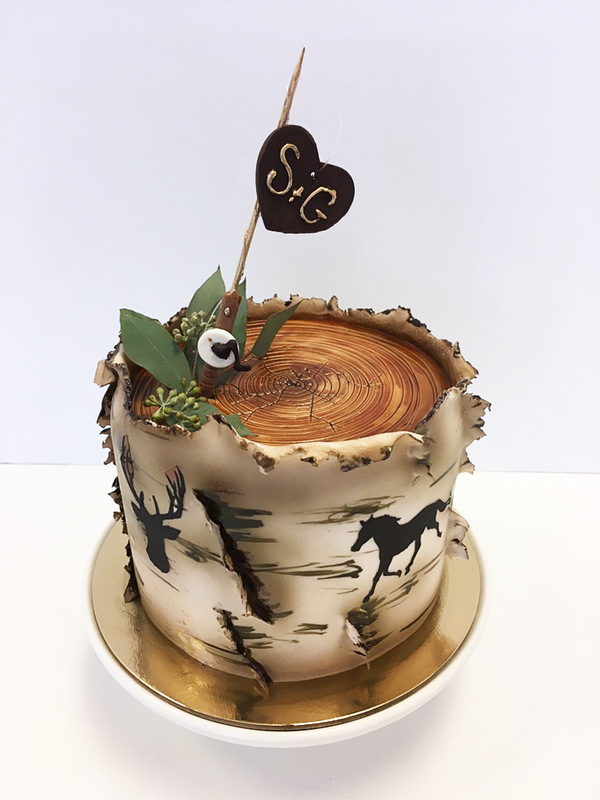 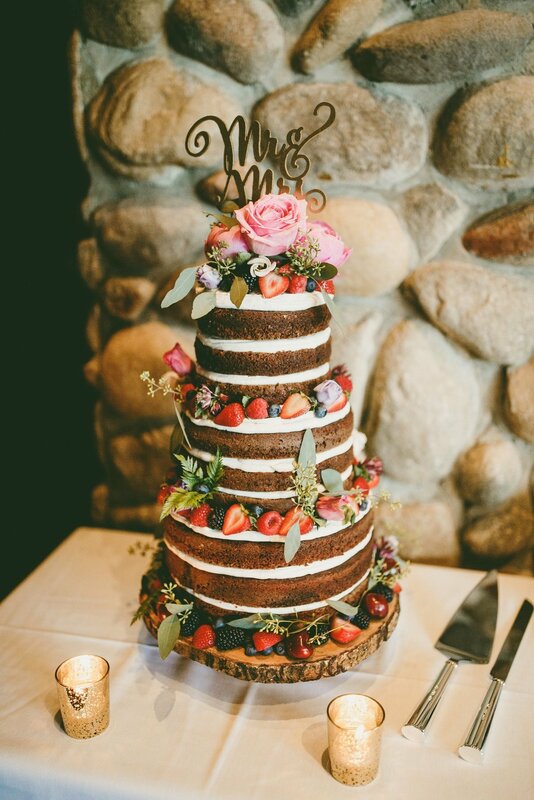 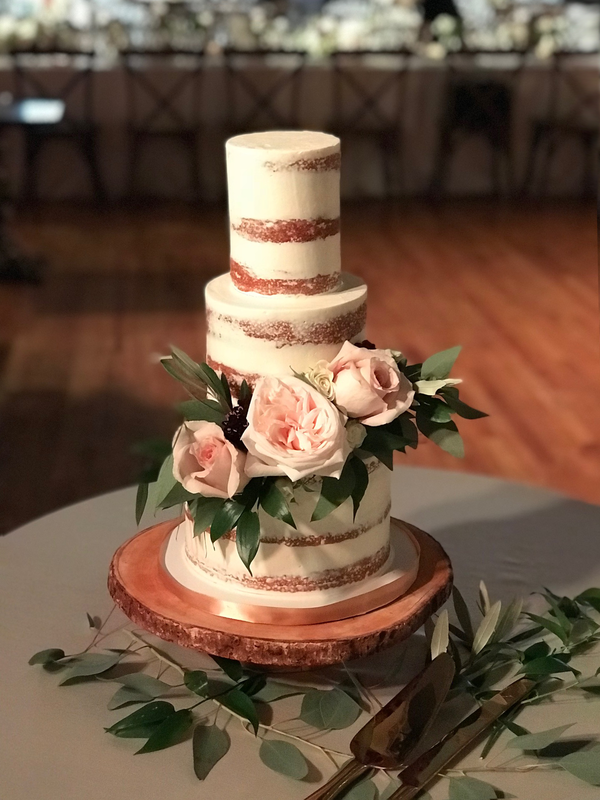 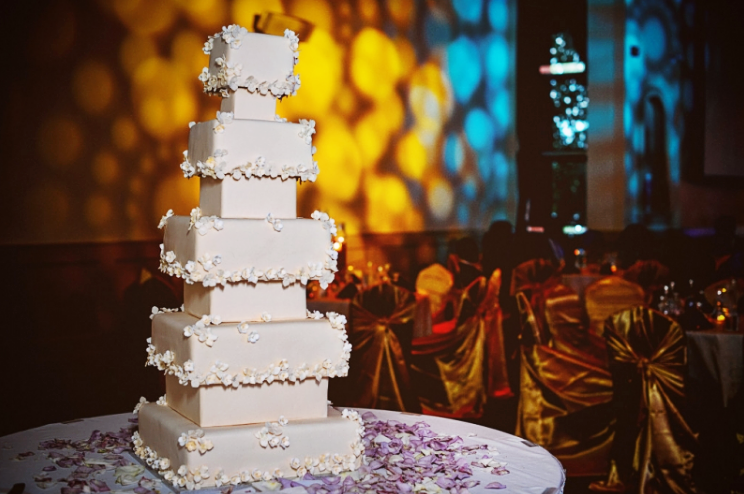 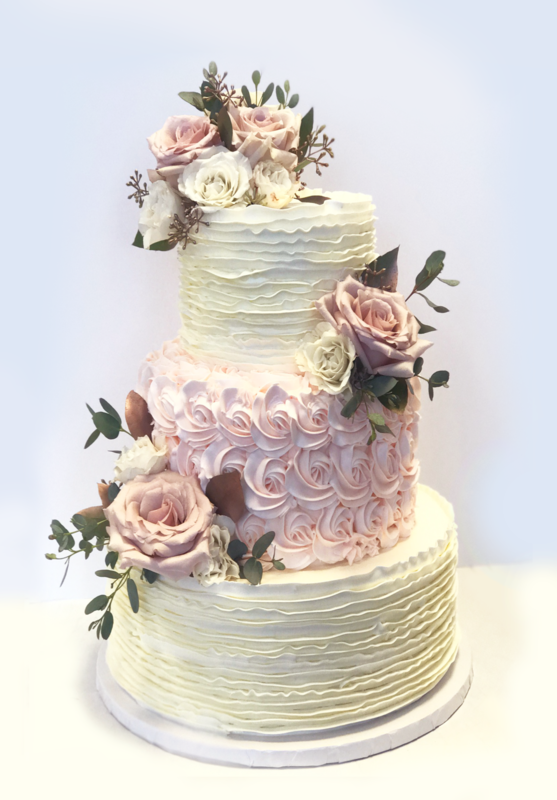 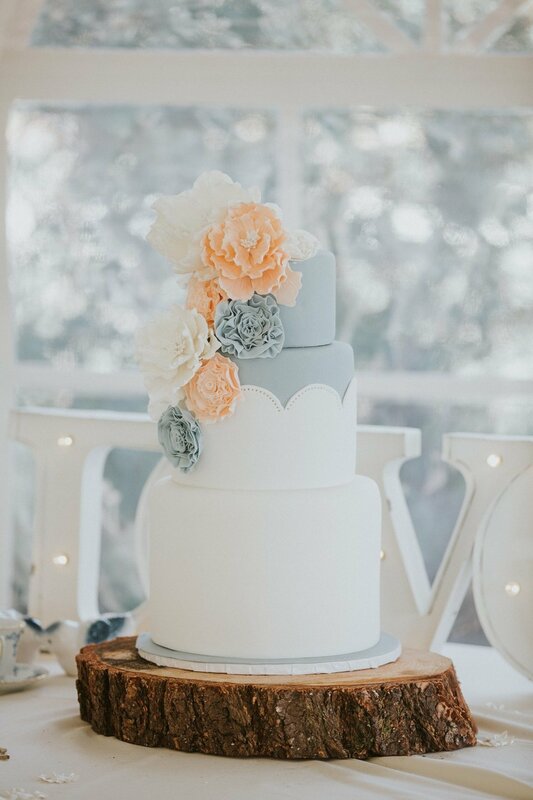 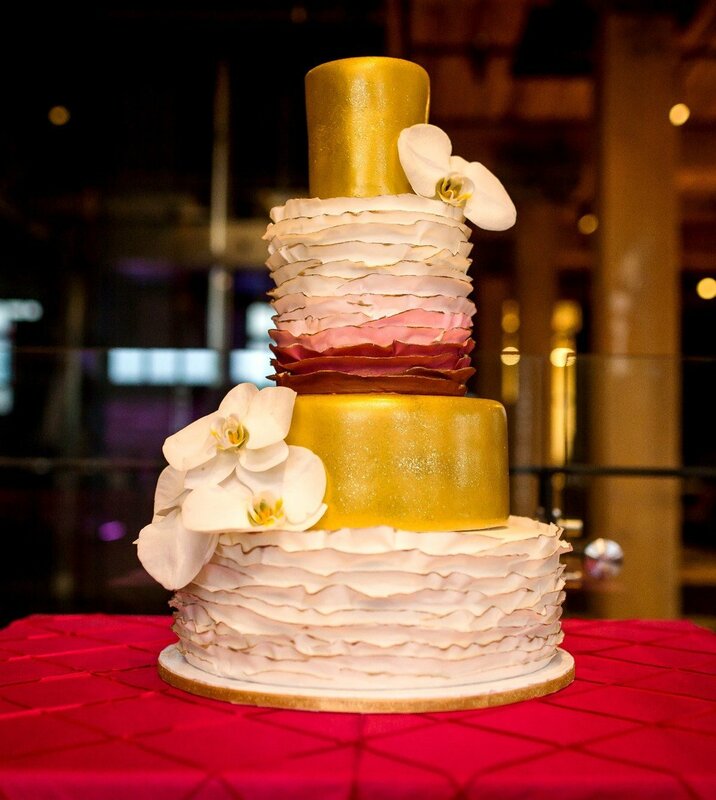 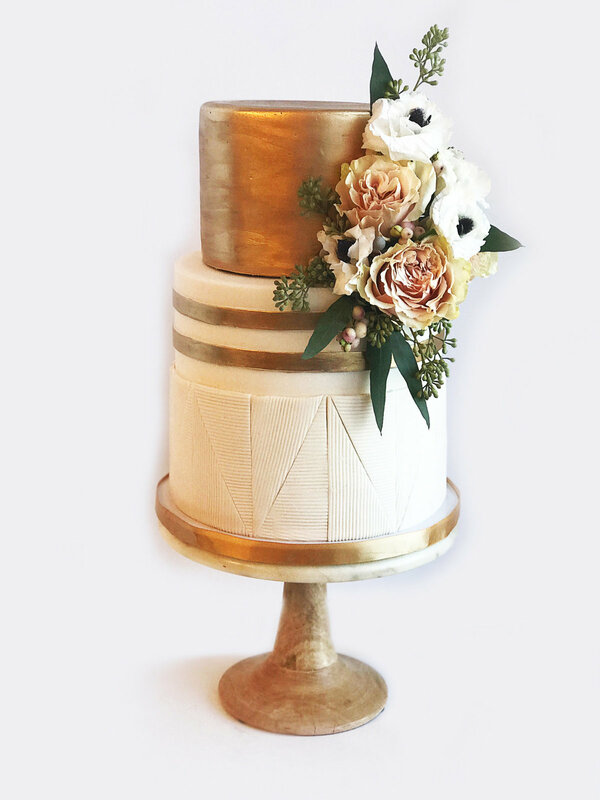 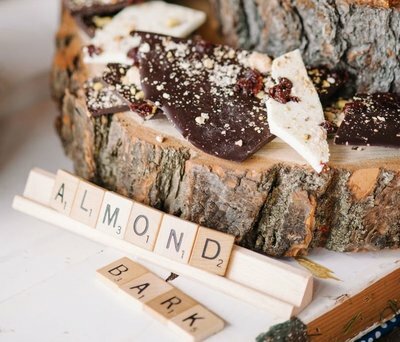 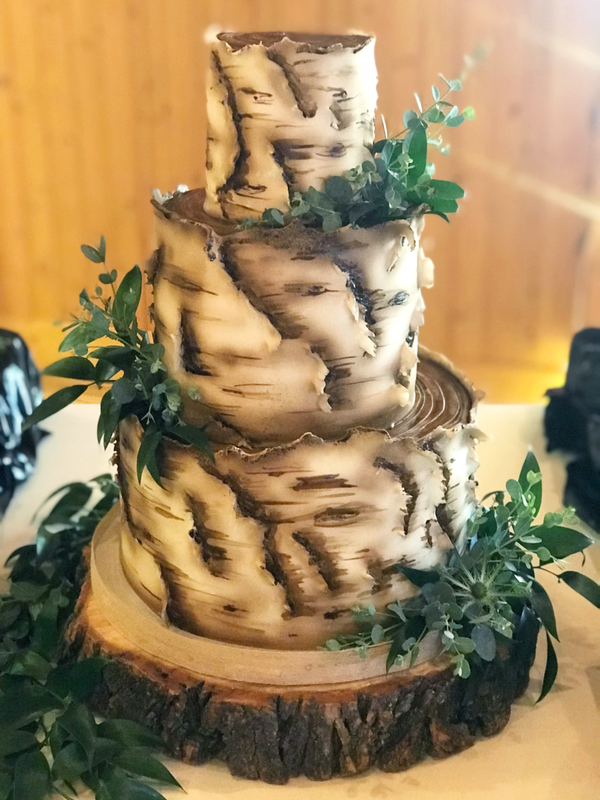 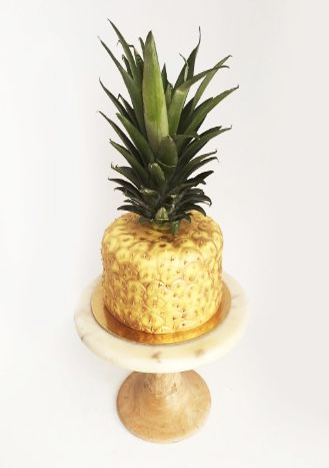 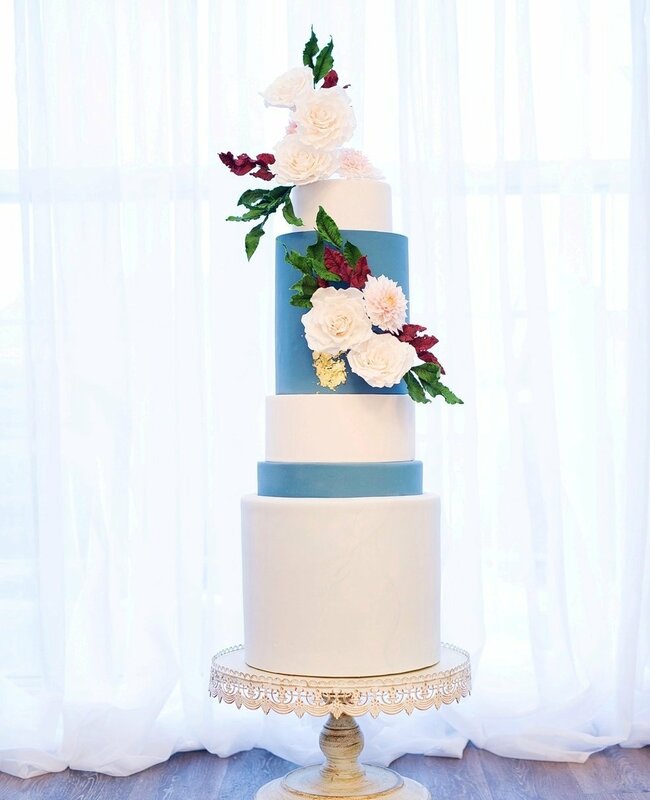 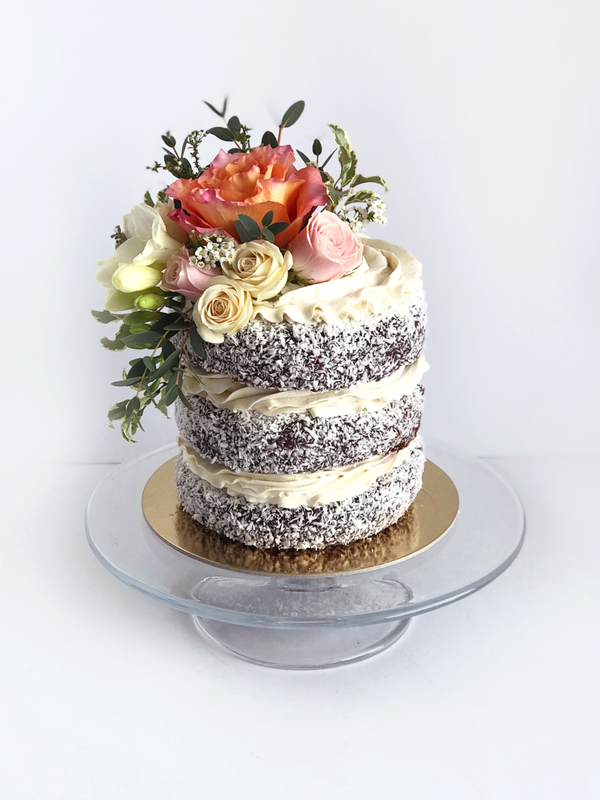 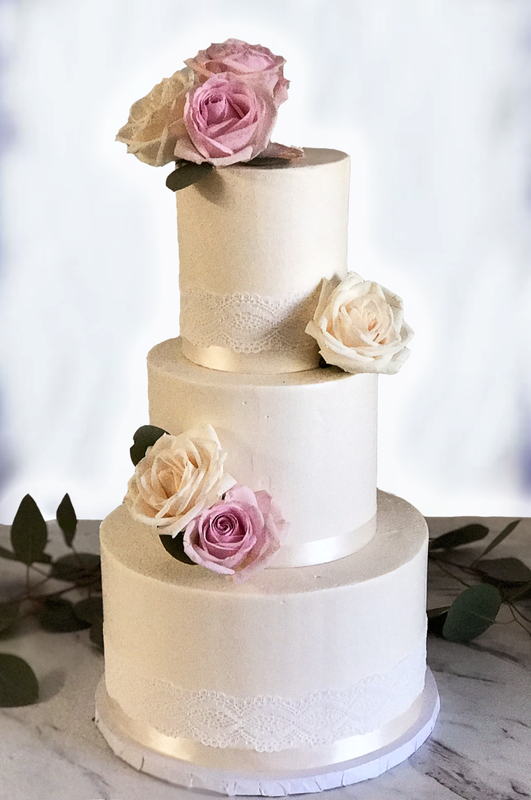 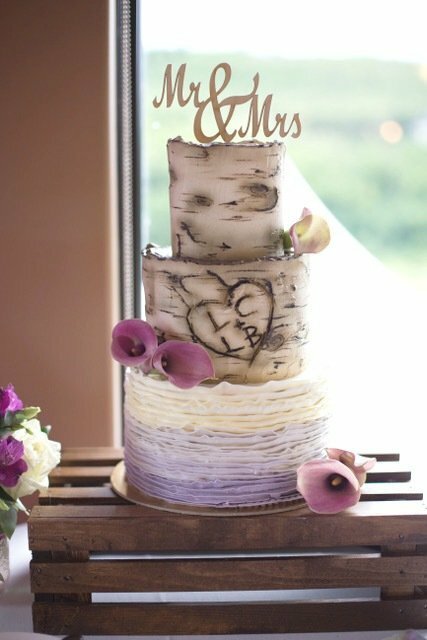 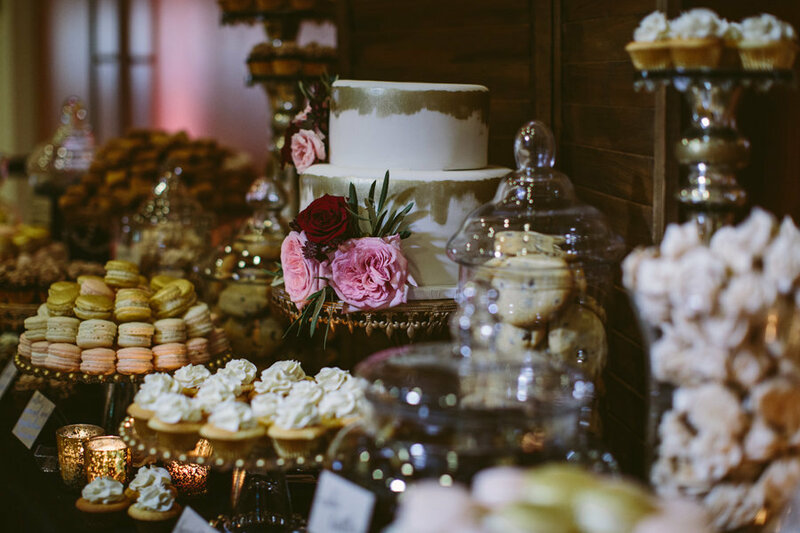 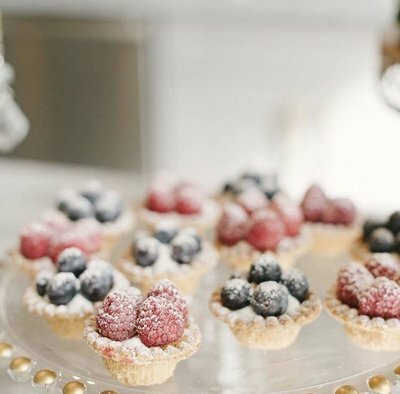 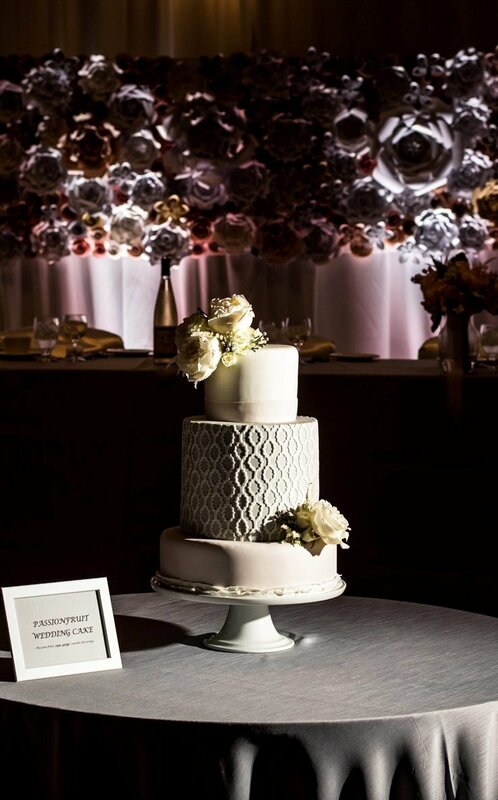 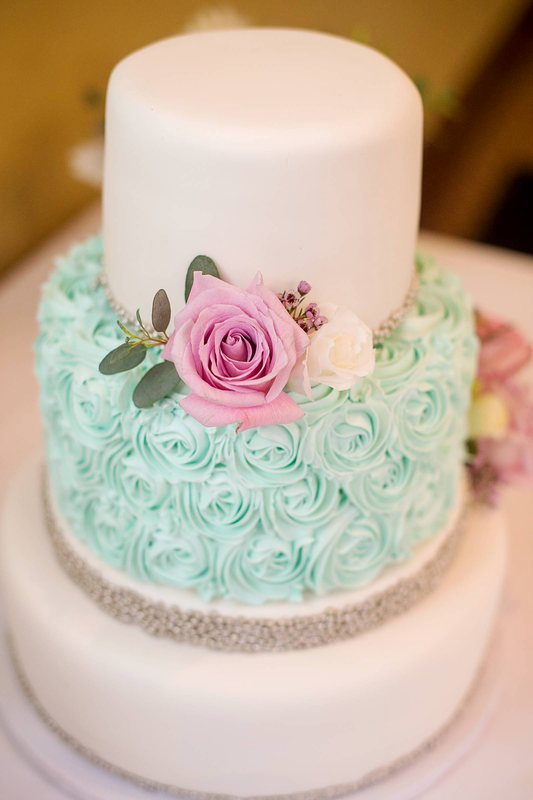 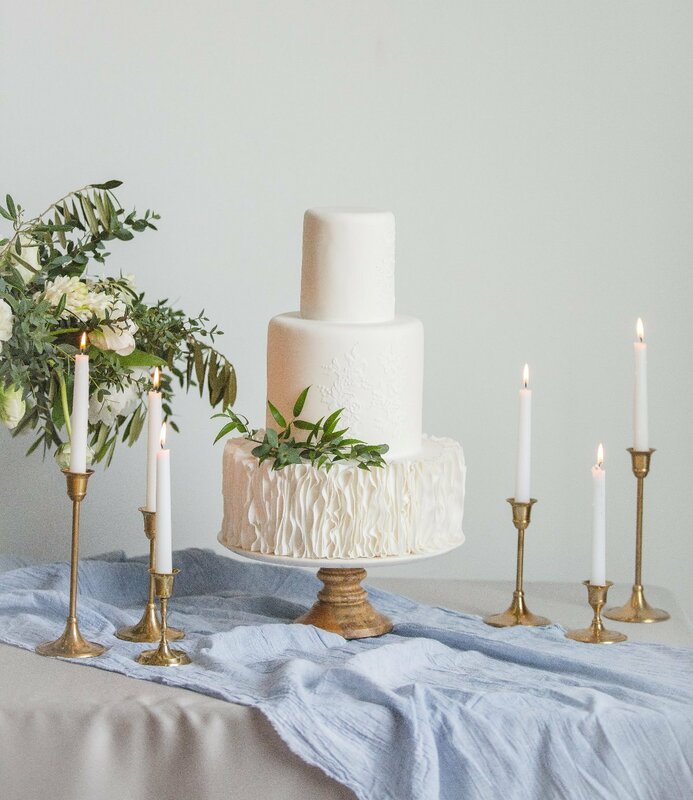 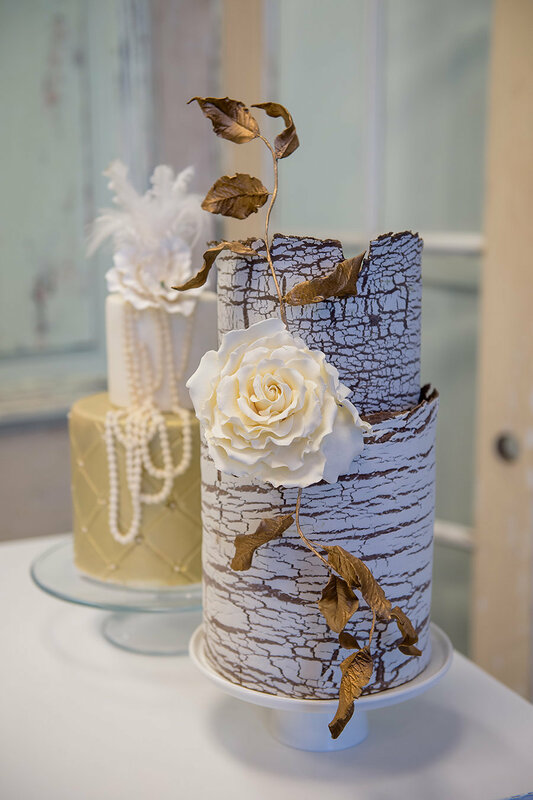 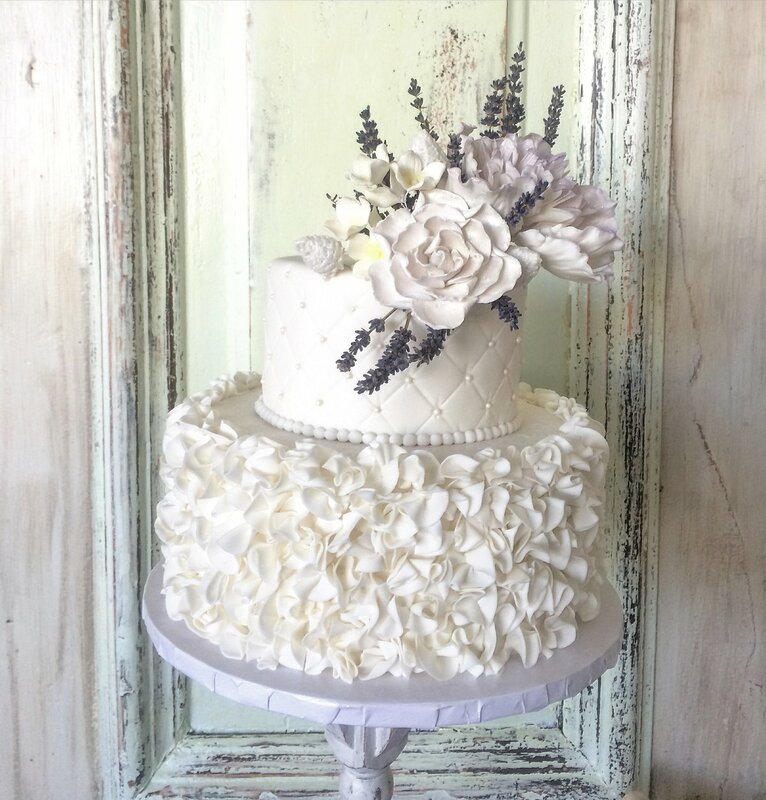 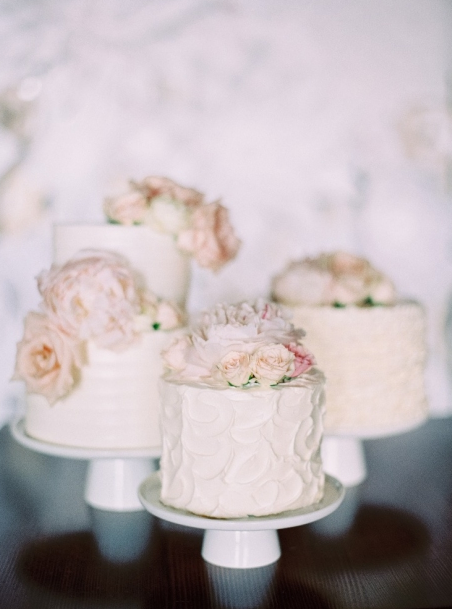 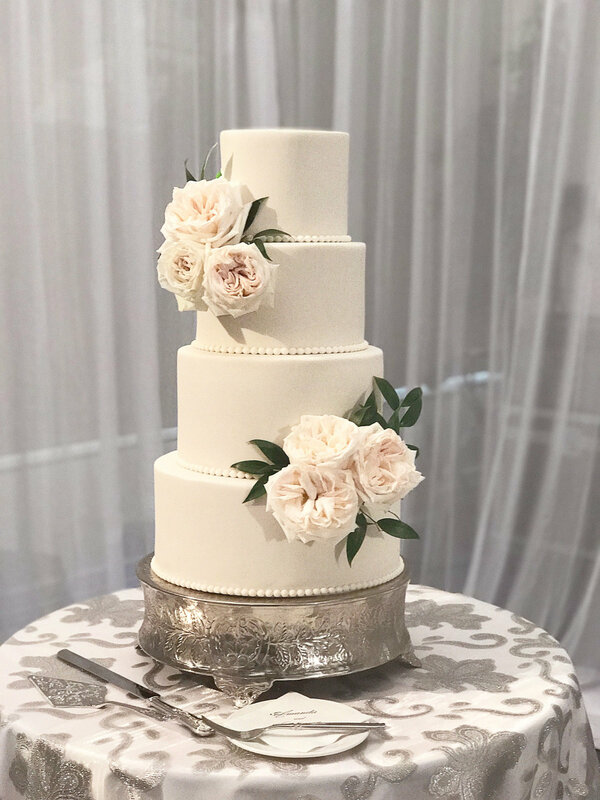 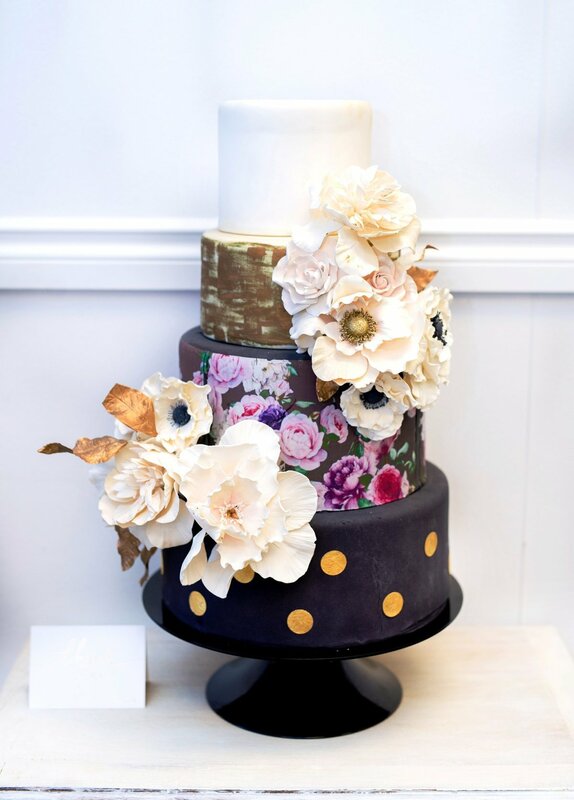 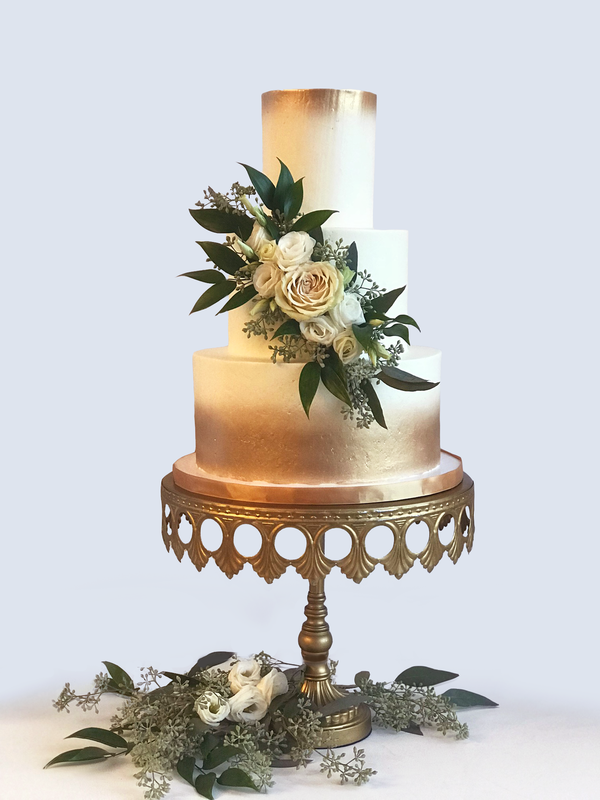 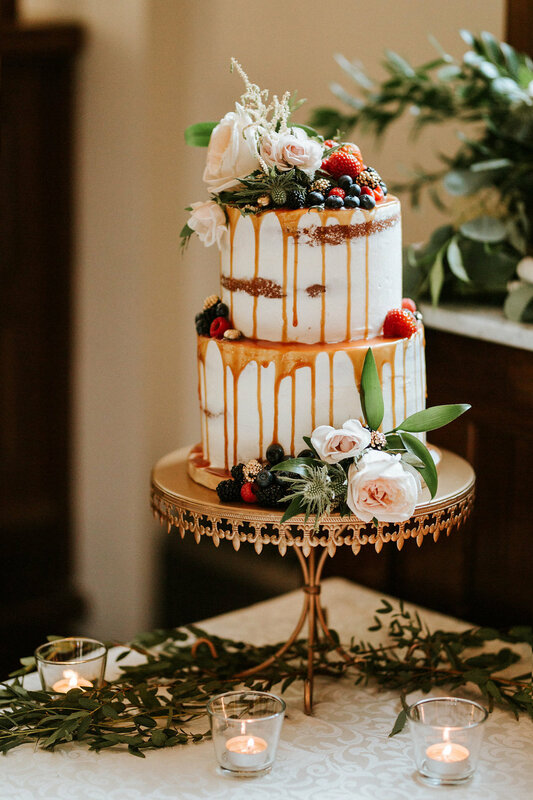 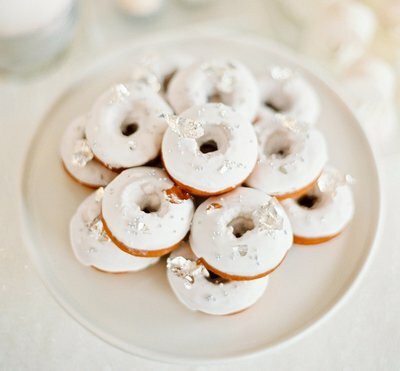 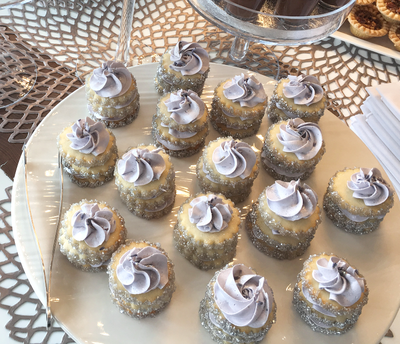 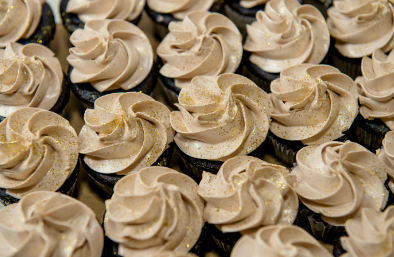 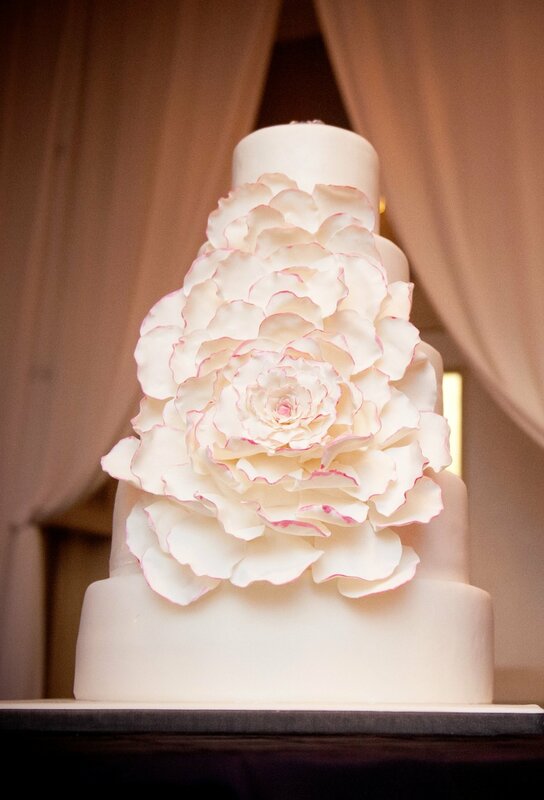 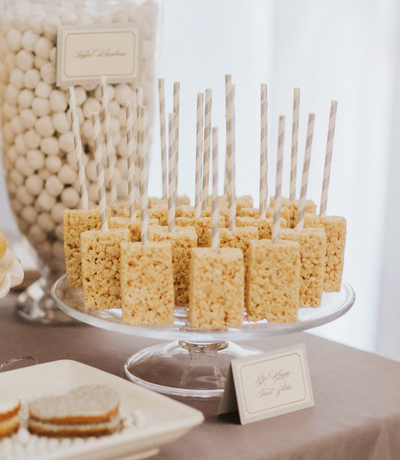 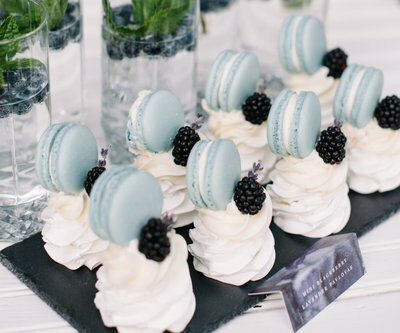 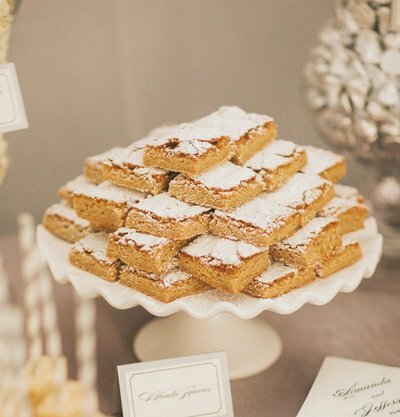 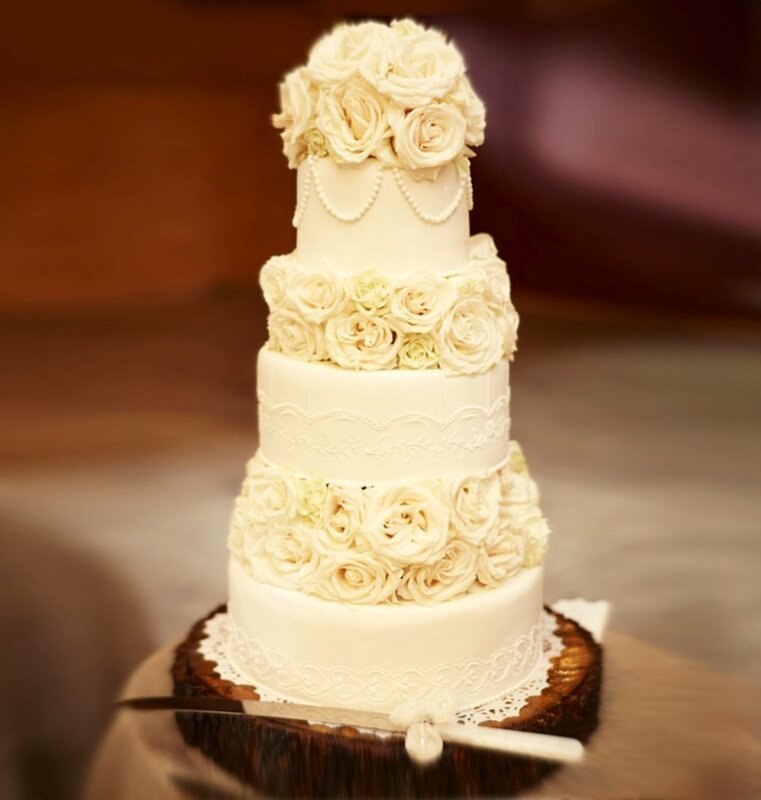 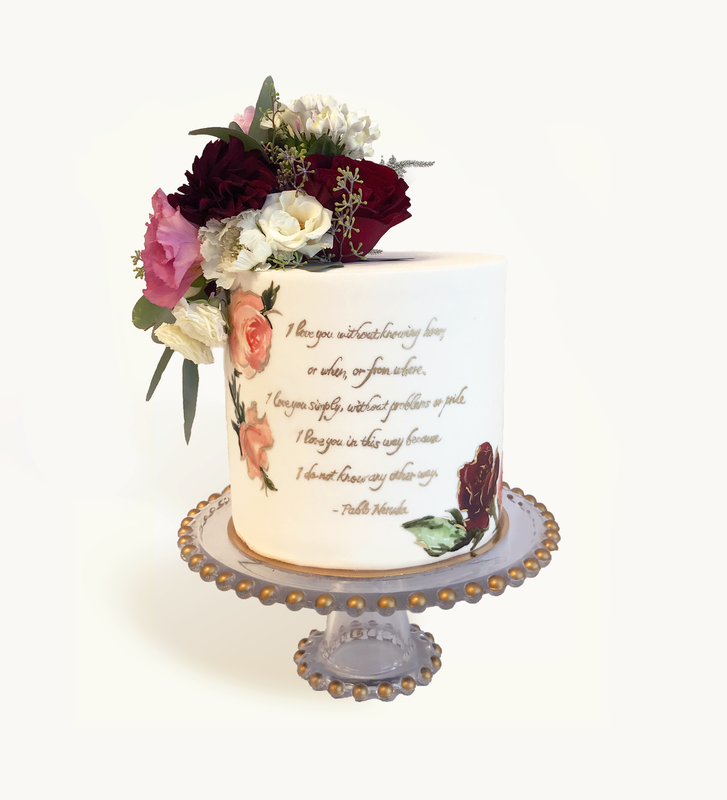 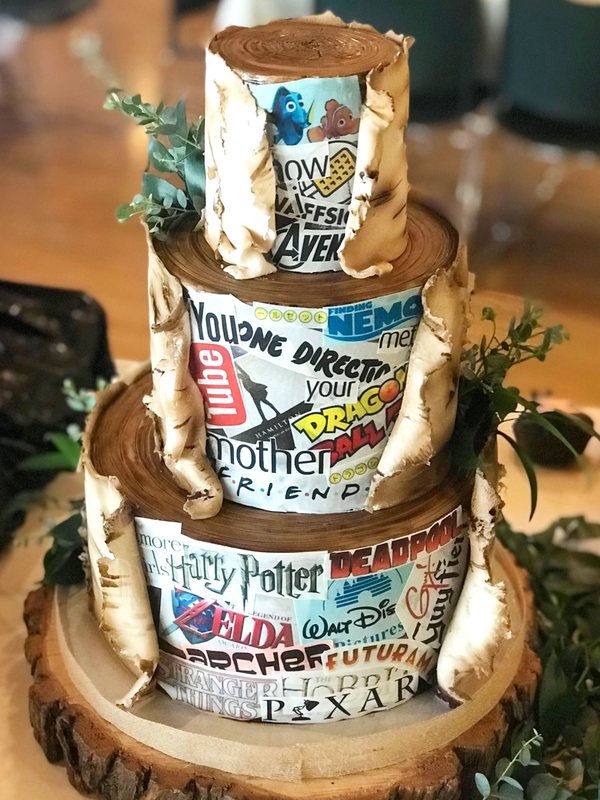 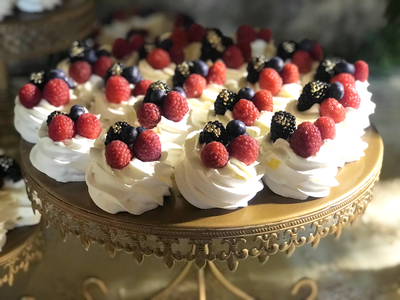 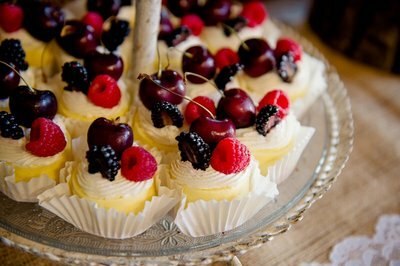 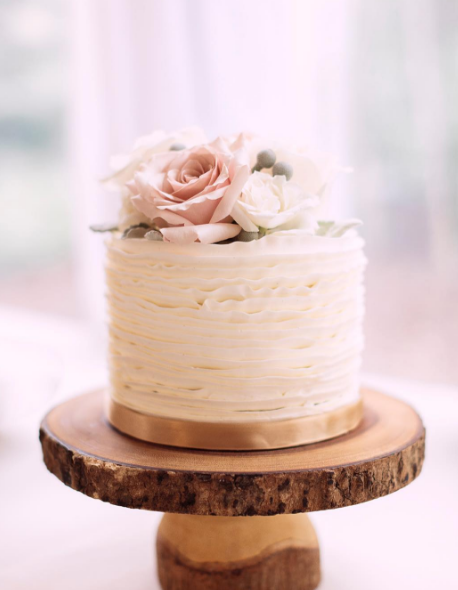 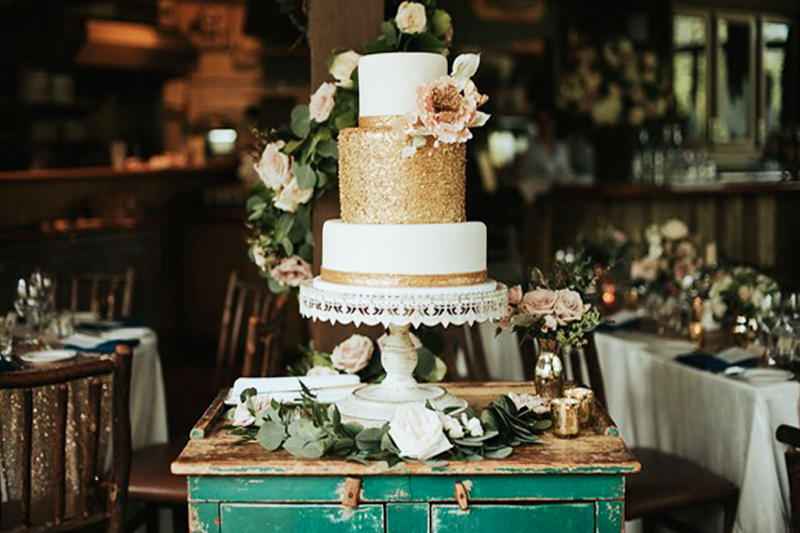 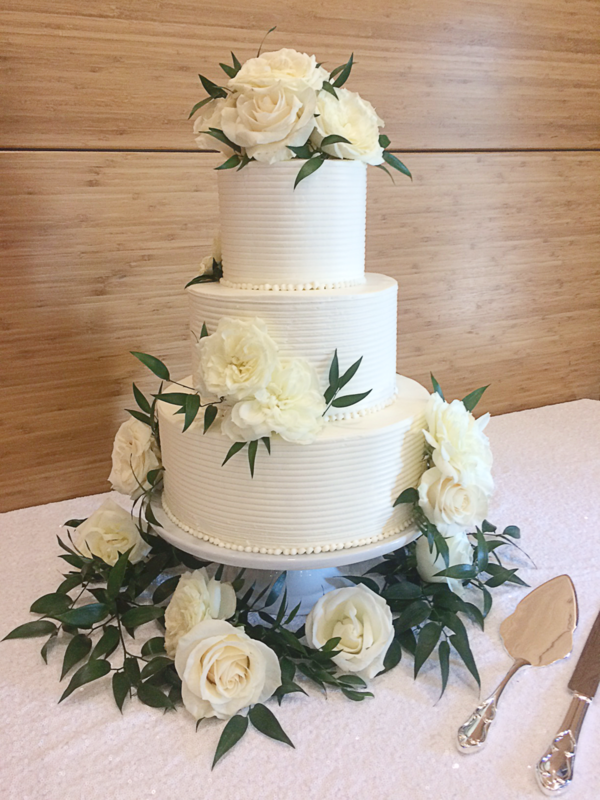 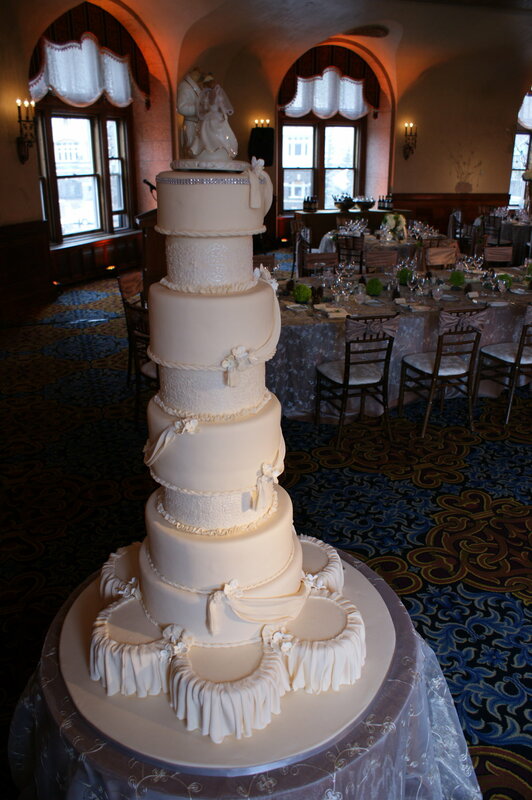 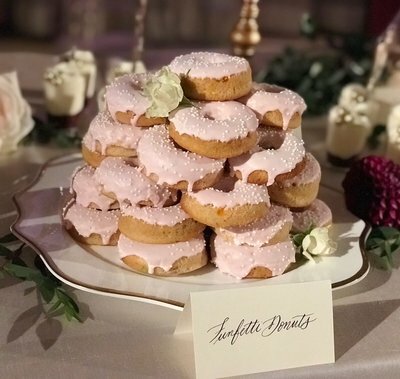 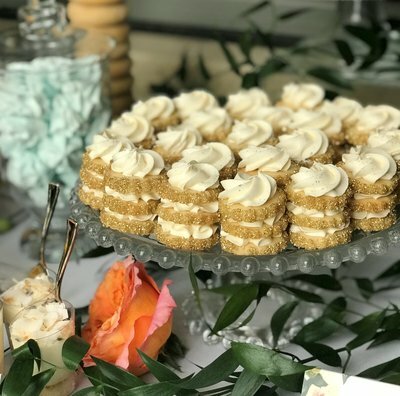 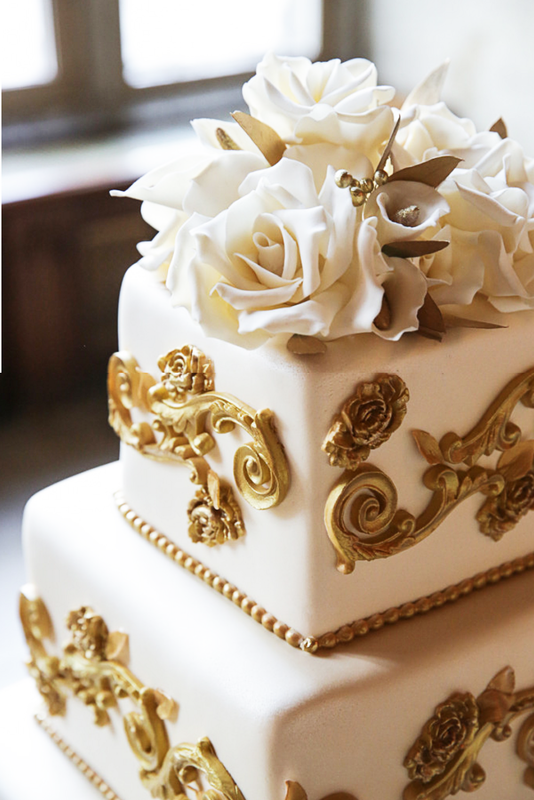 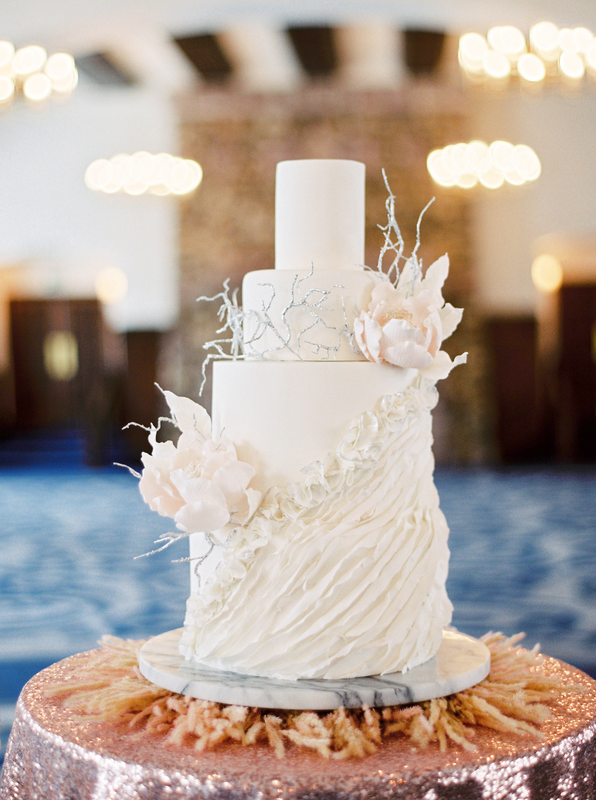 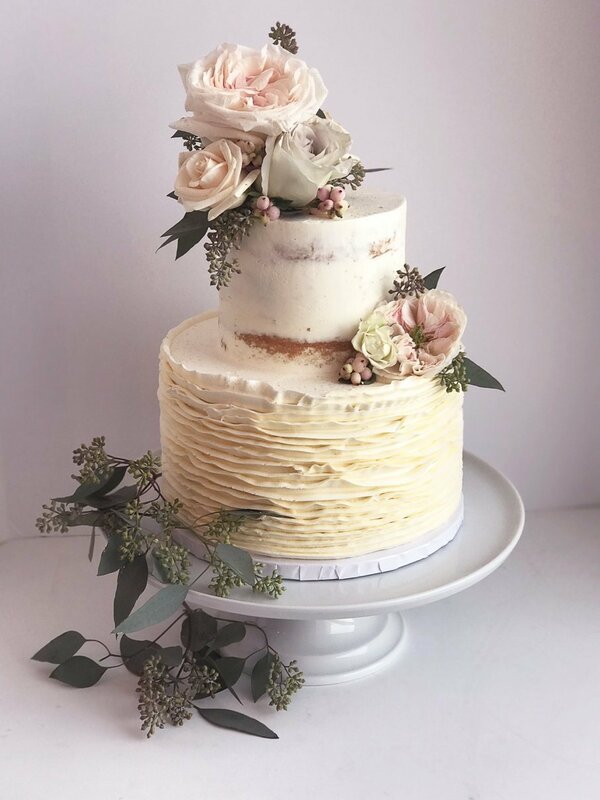 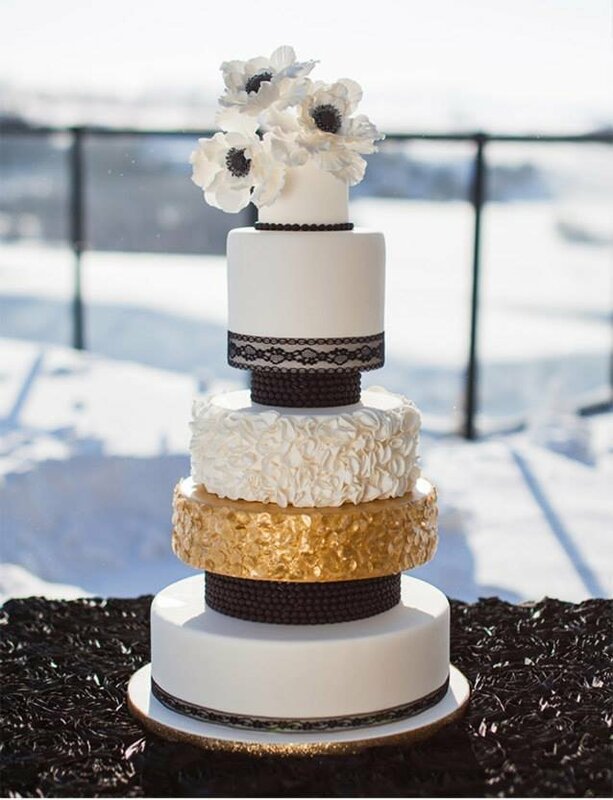 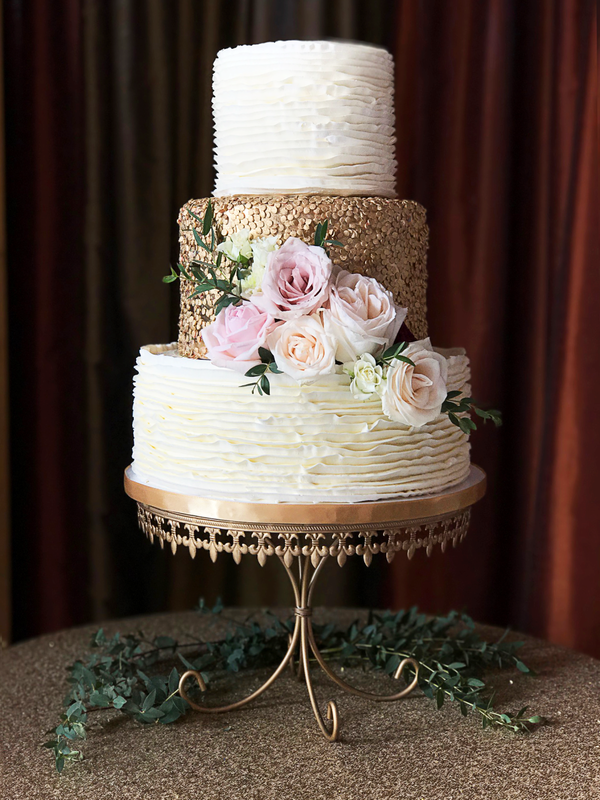 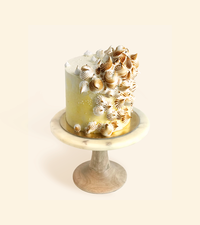 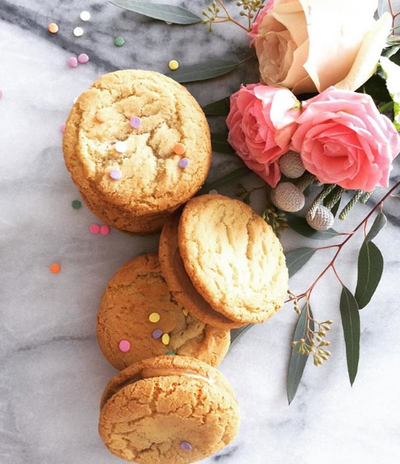 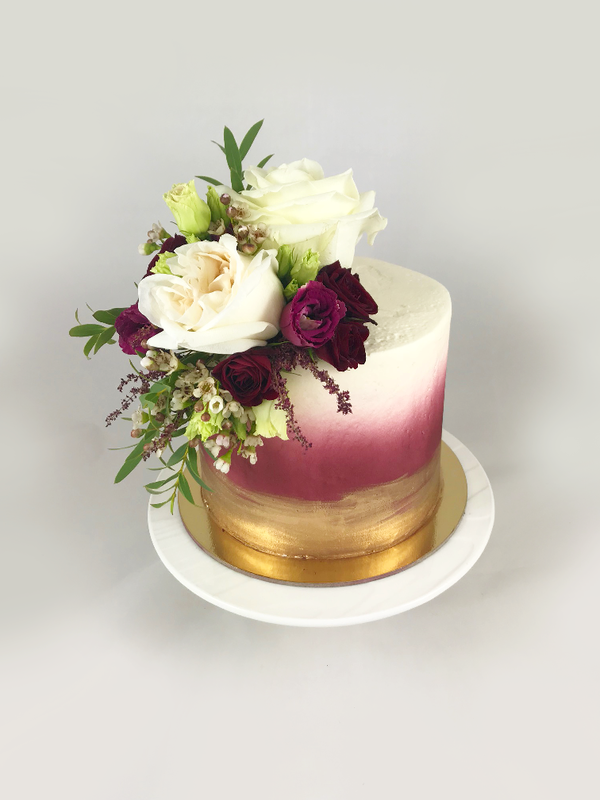 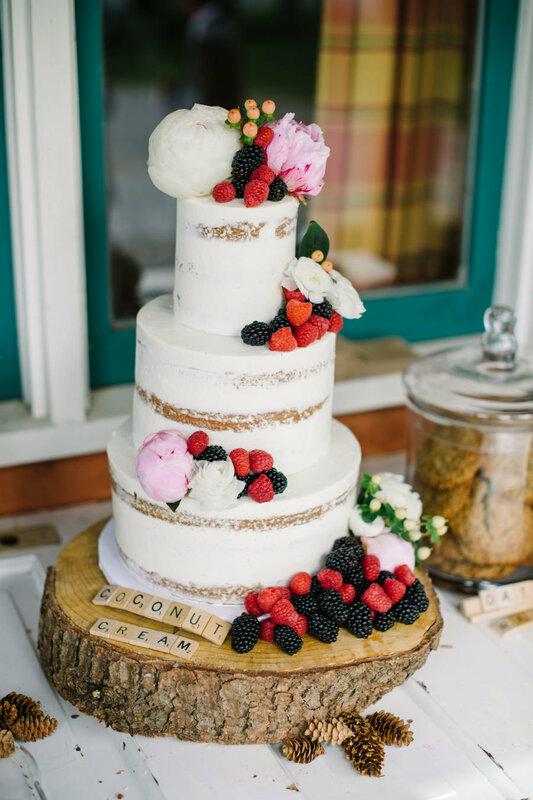 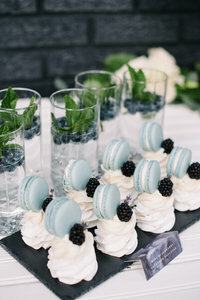 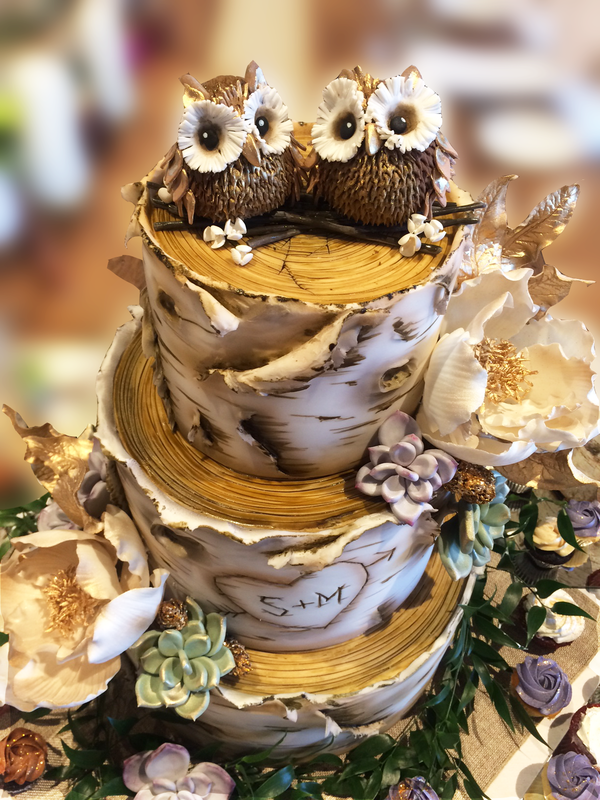 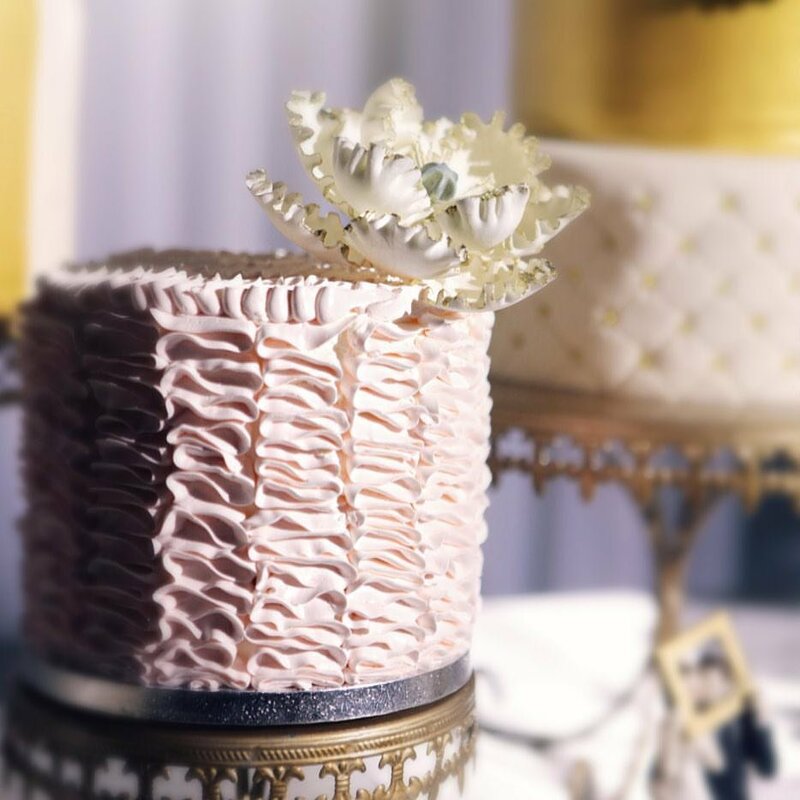 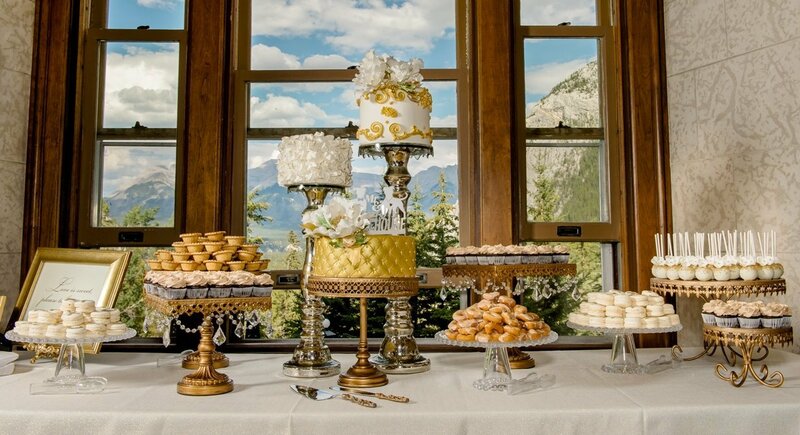 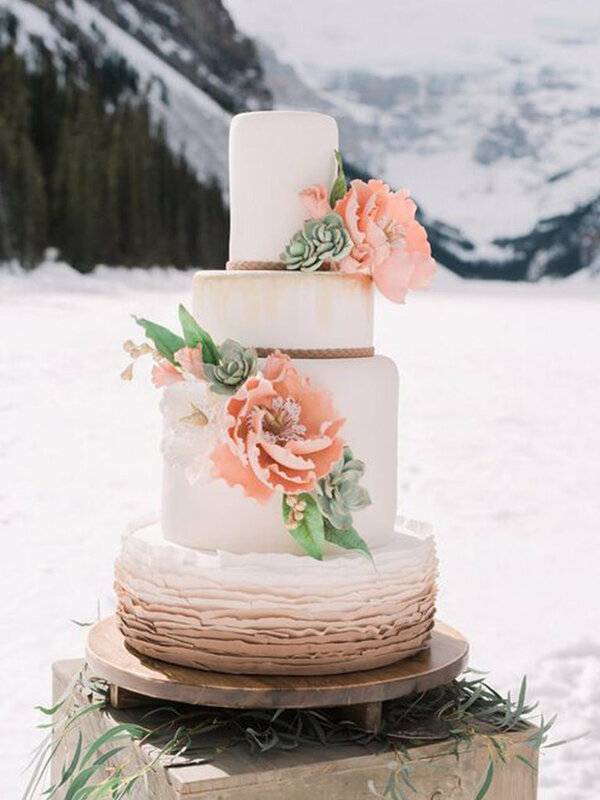 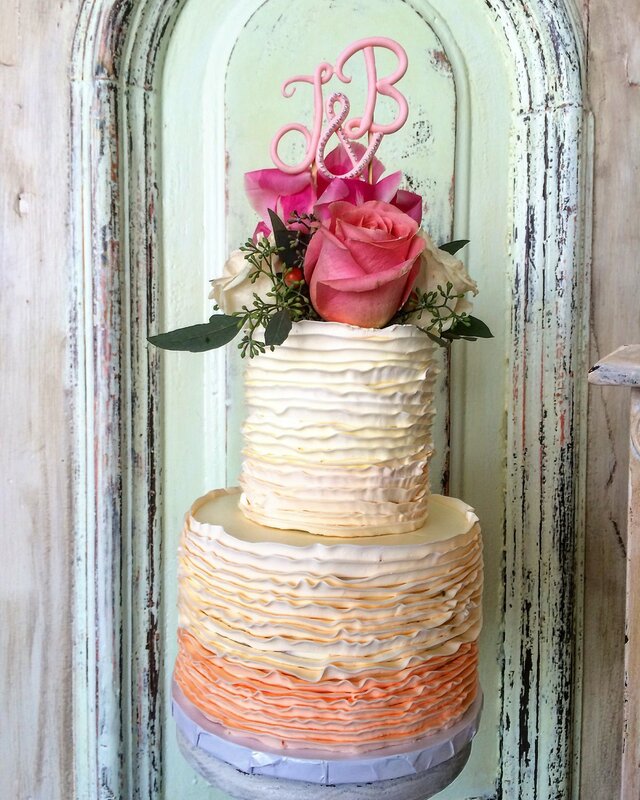 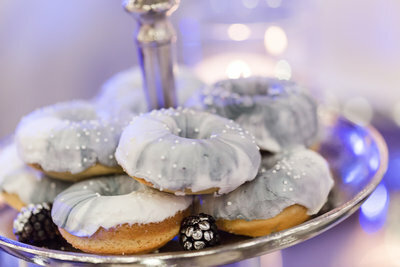 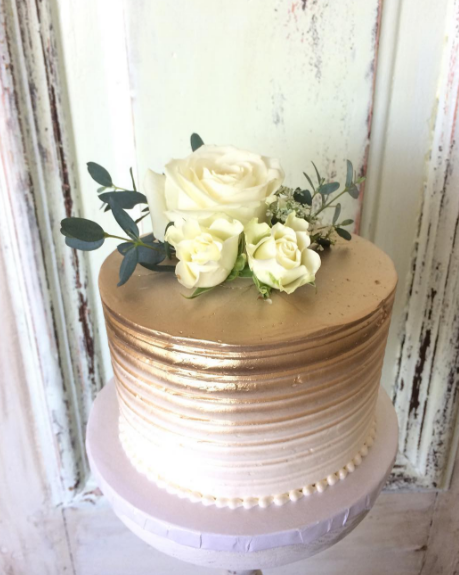 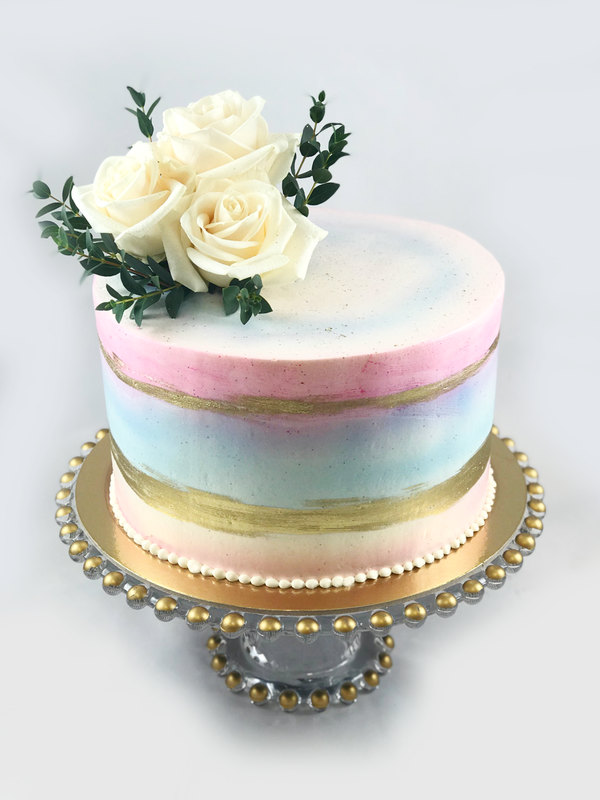 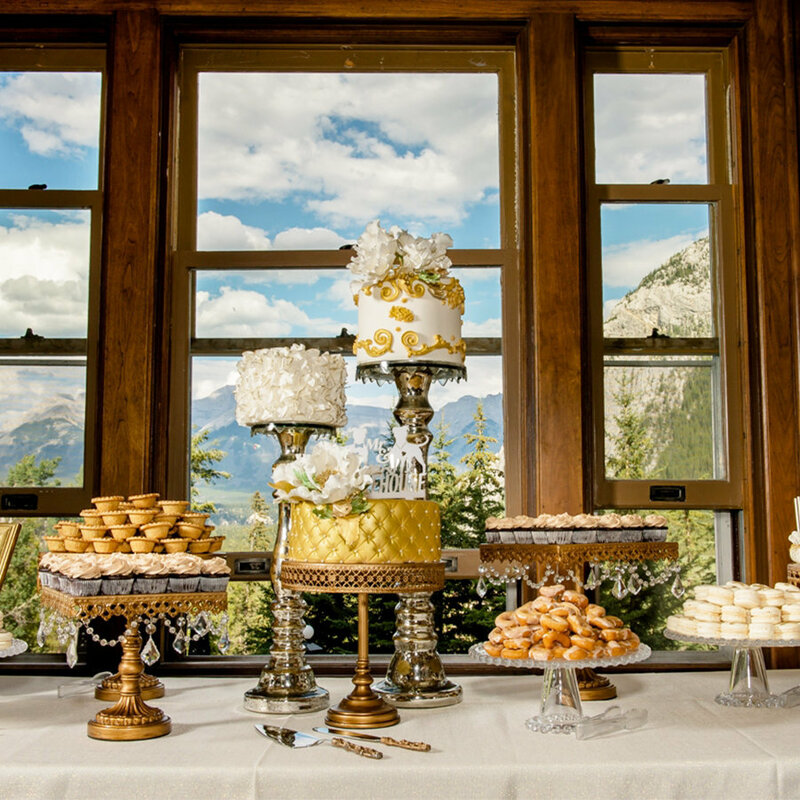 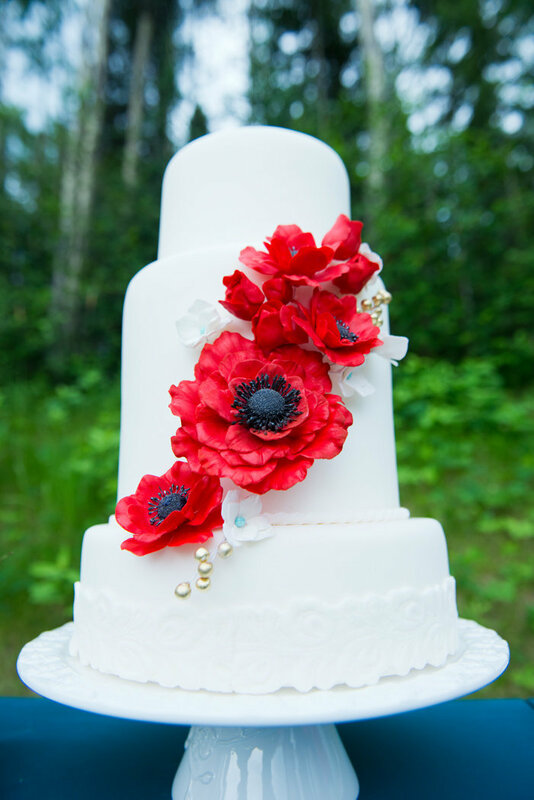 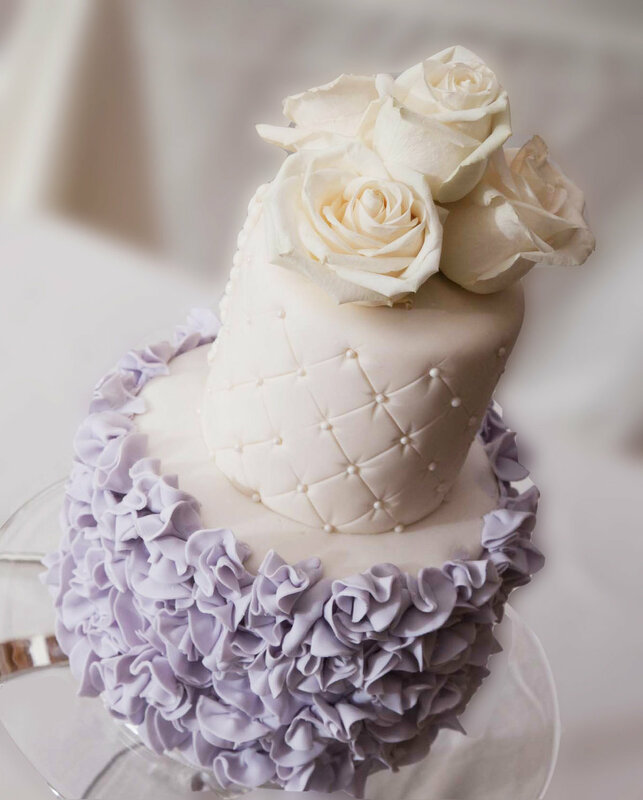 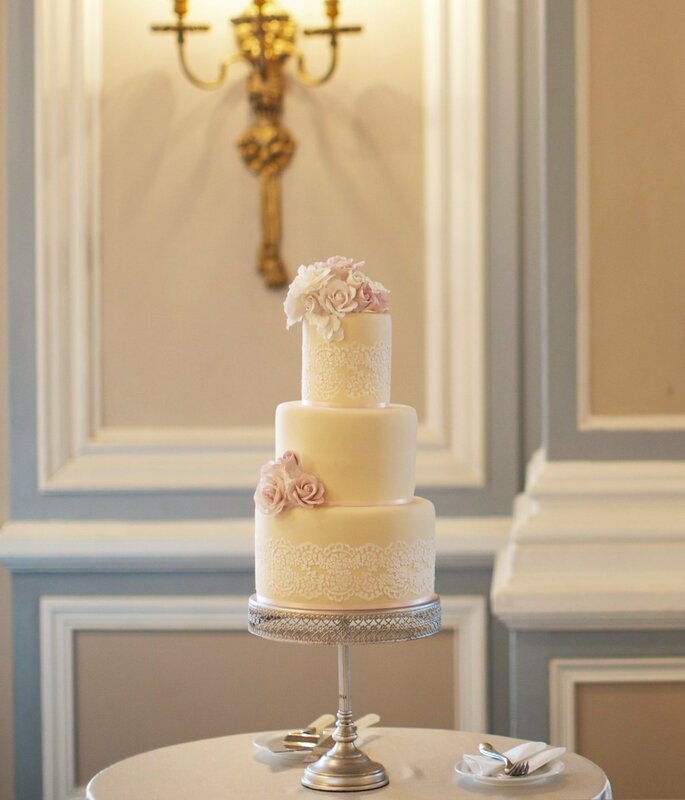 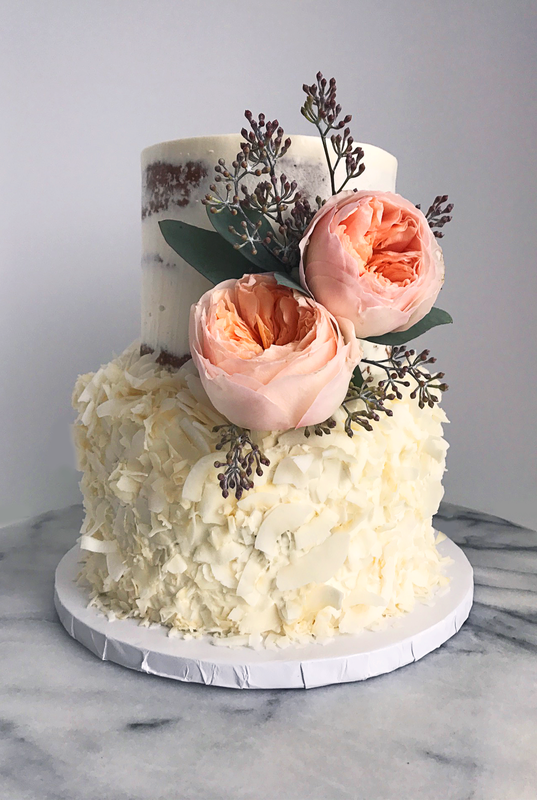 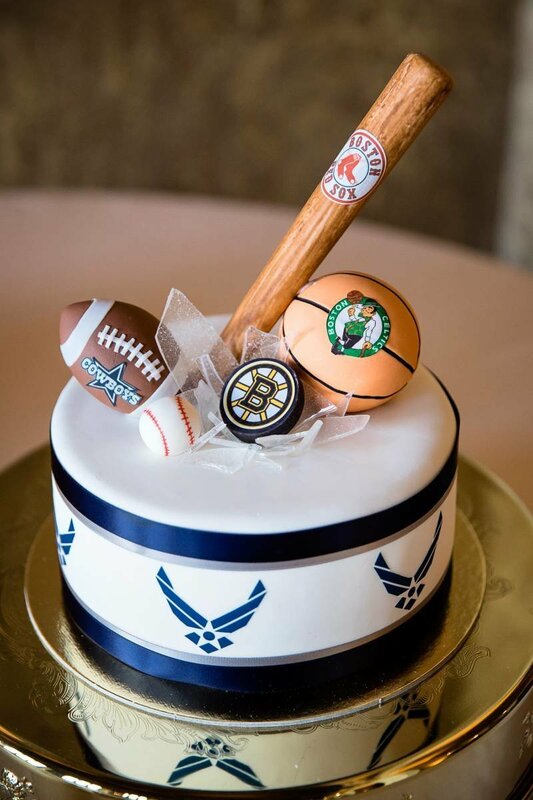 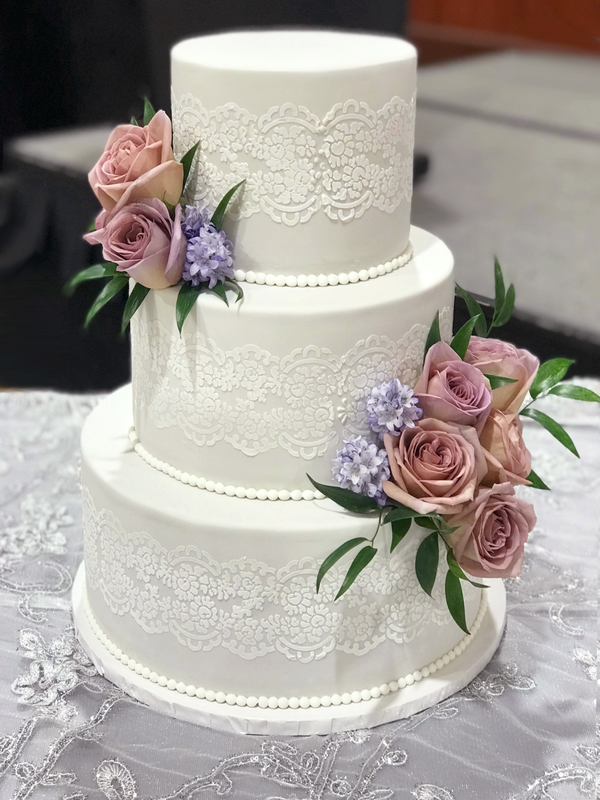 Of all the decisions that go into planning a wedding, choosing the cake may be the sweetest! 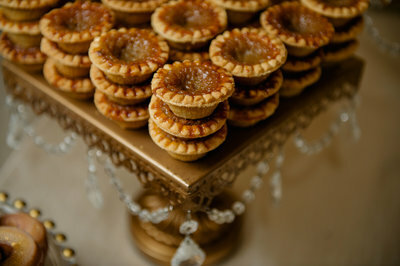 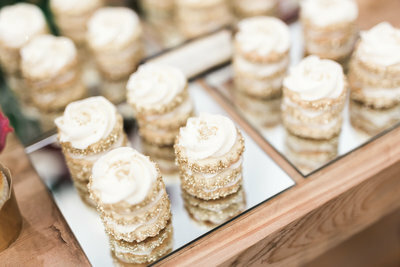 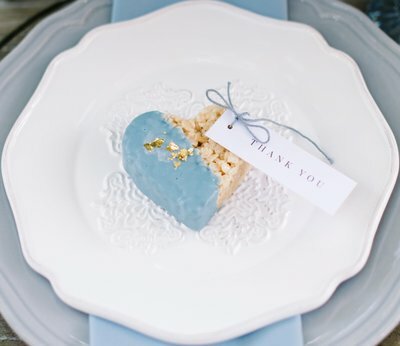 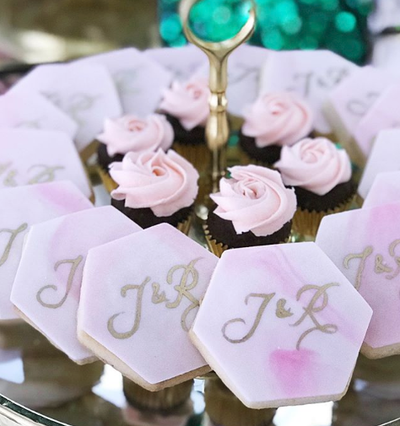 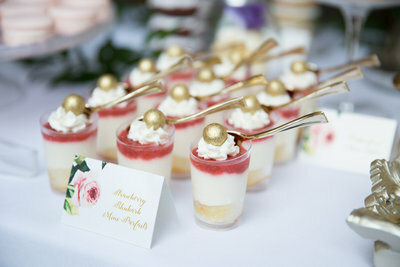 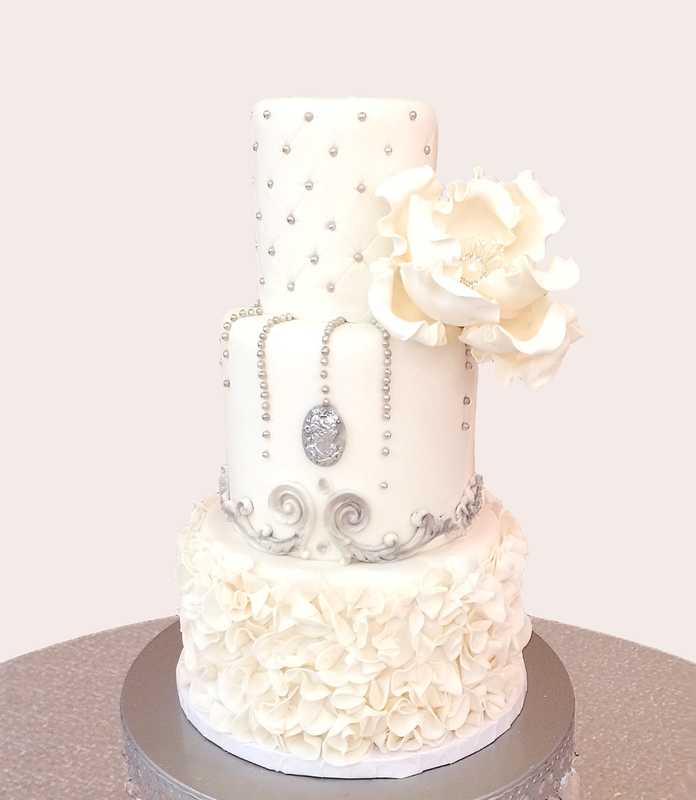 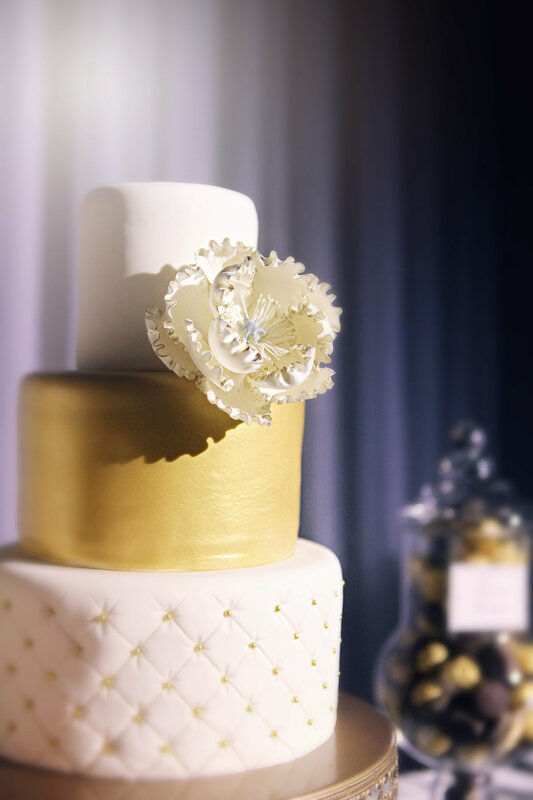 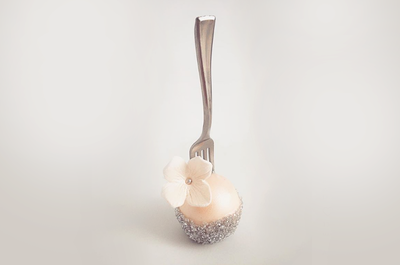 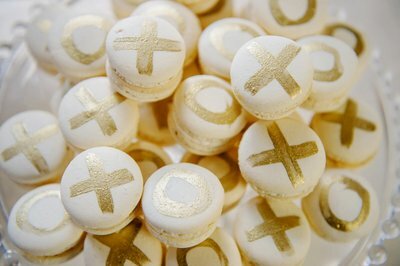 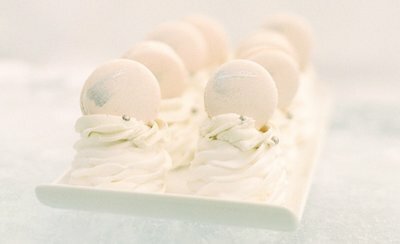 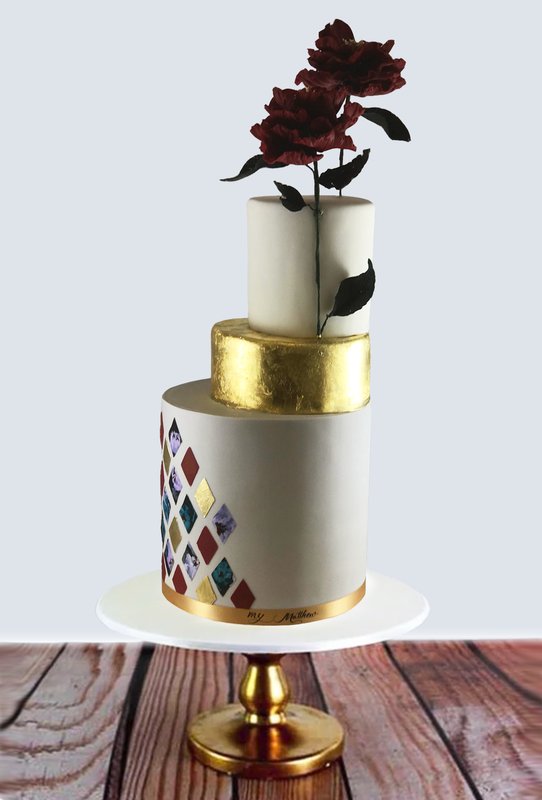 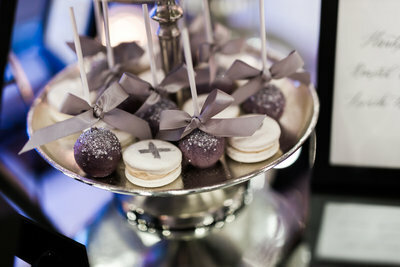 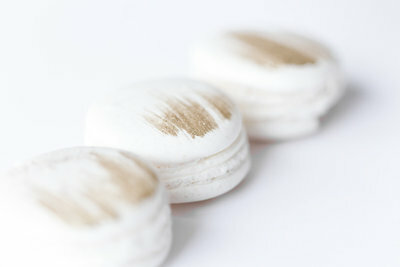 Much more than a dessert, this wedding symbol should be as special as you ~ the bride and groom. 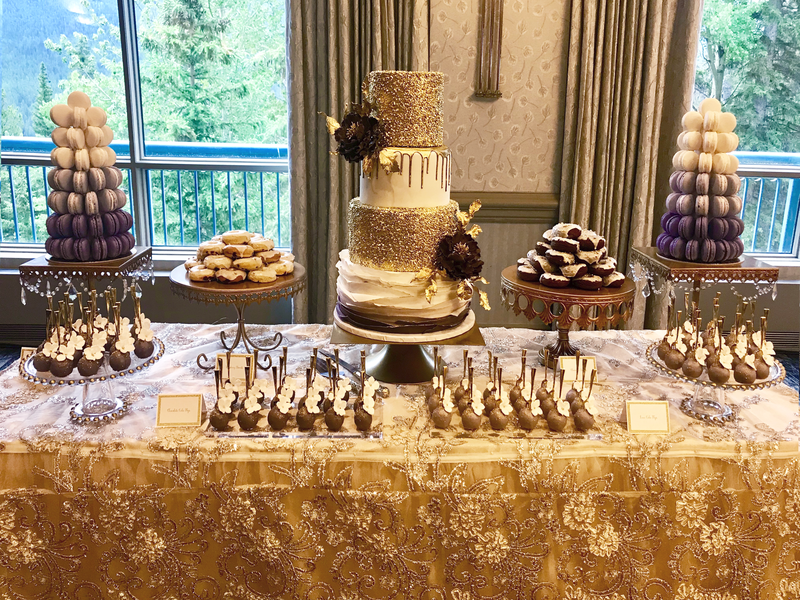 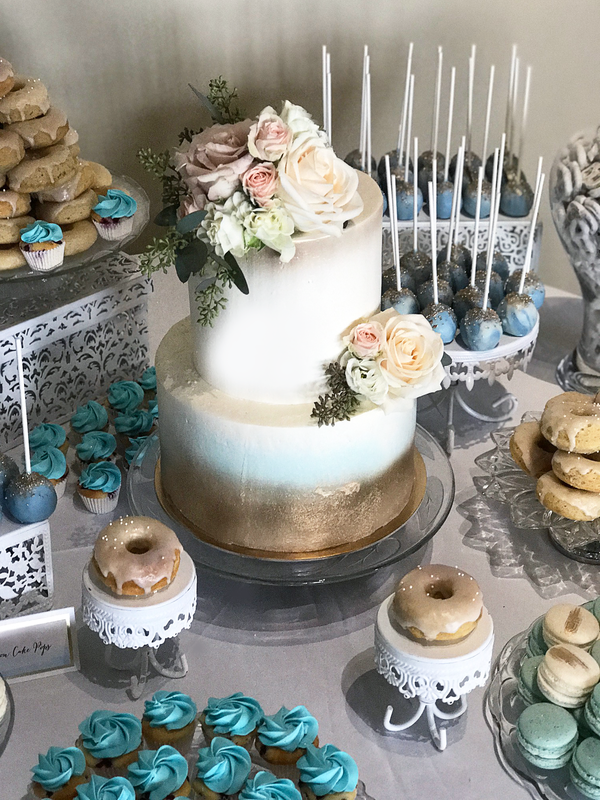 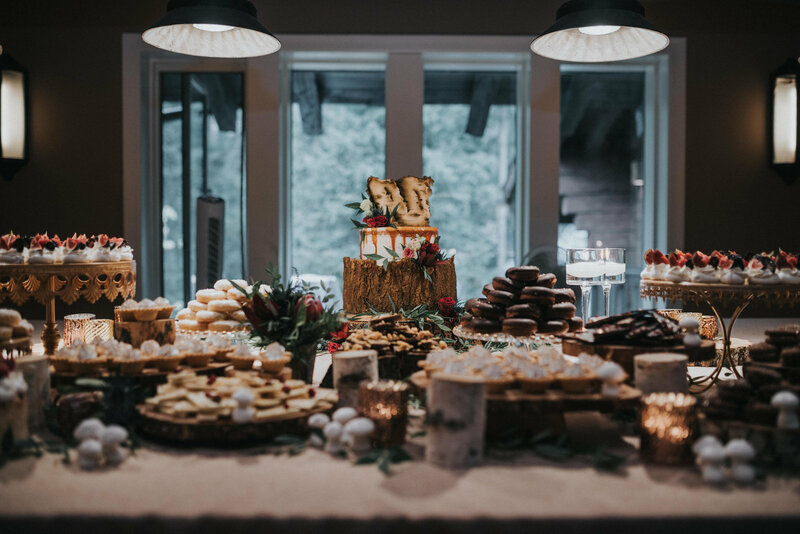 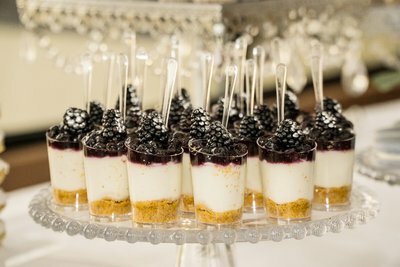 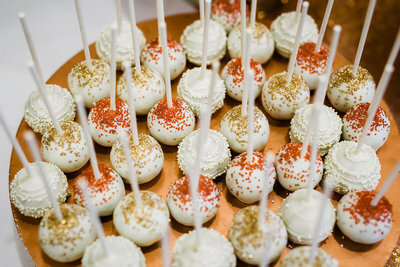 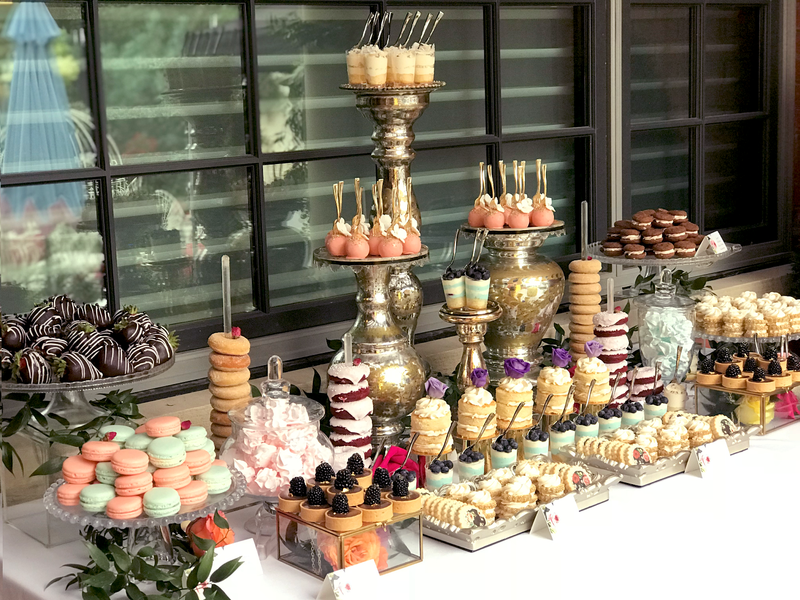 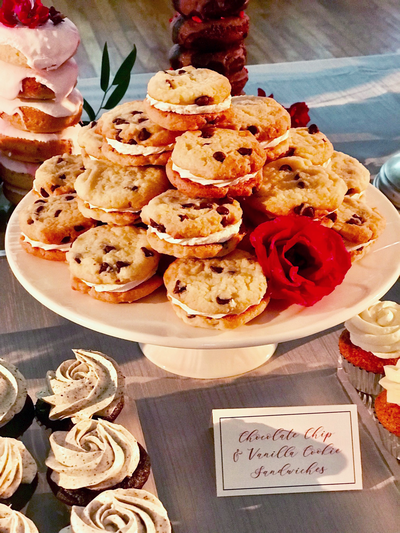 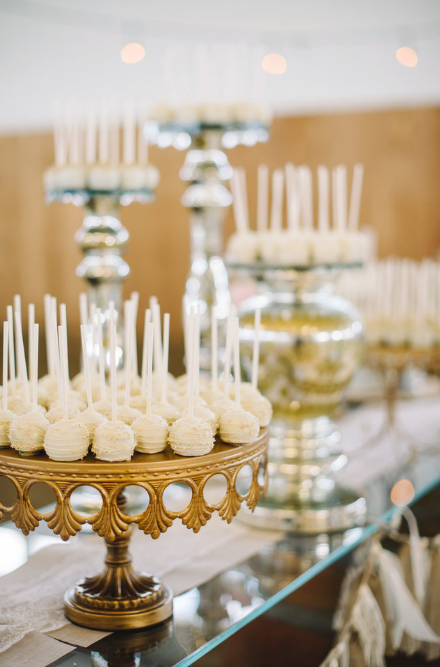 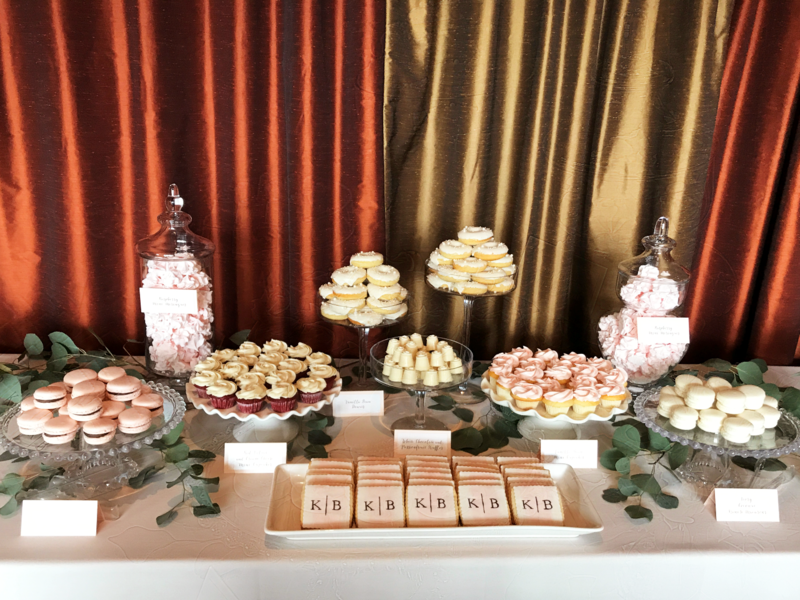 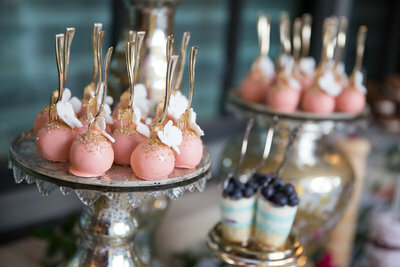 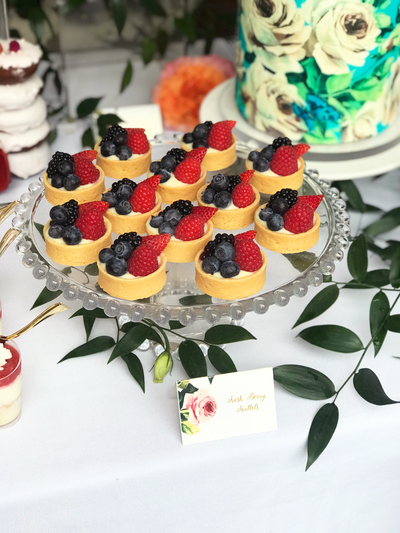 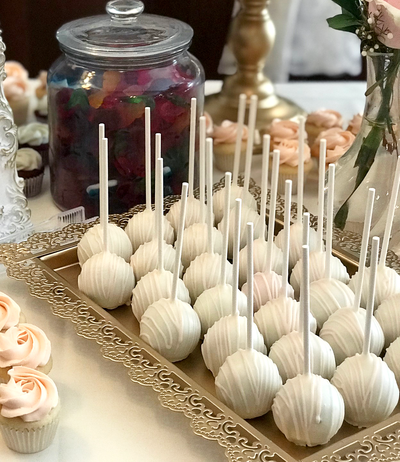 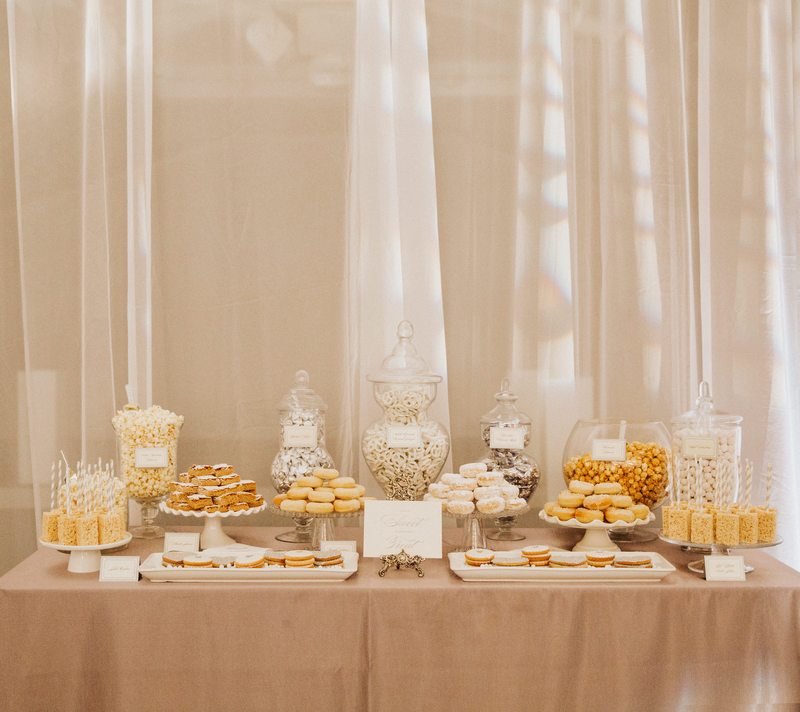 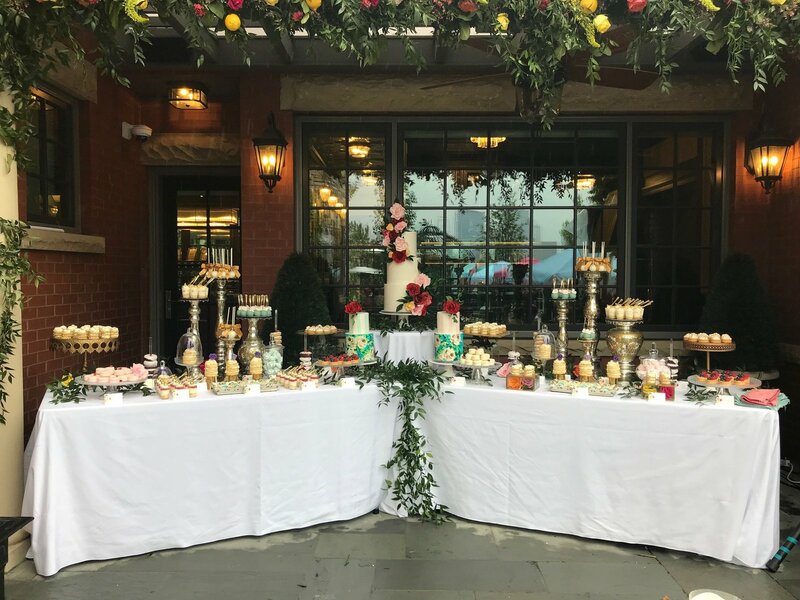 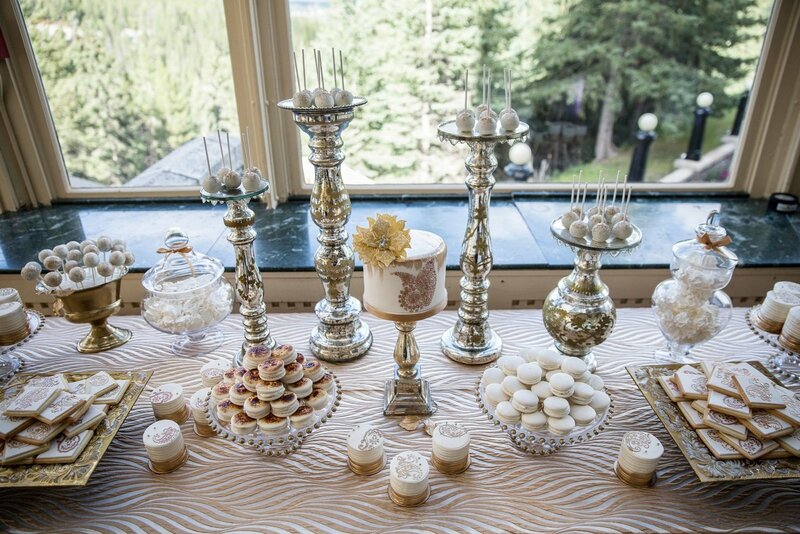 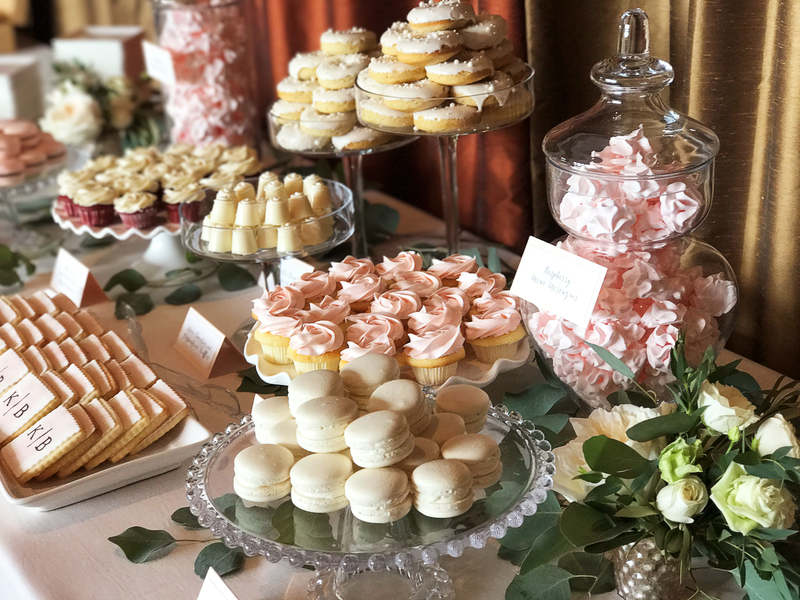 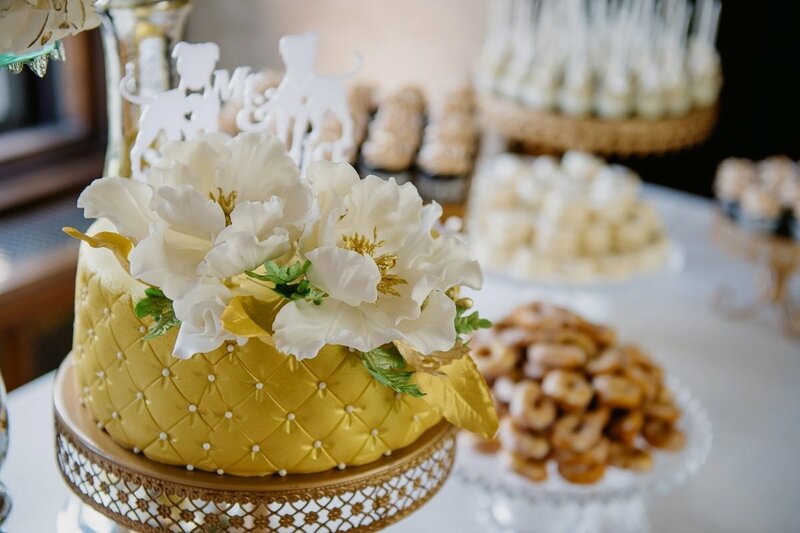 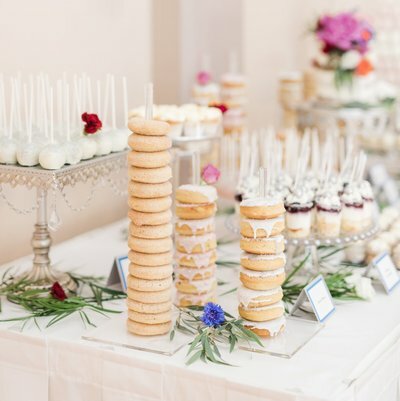 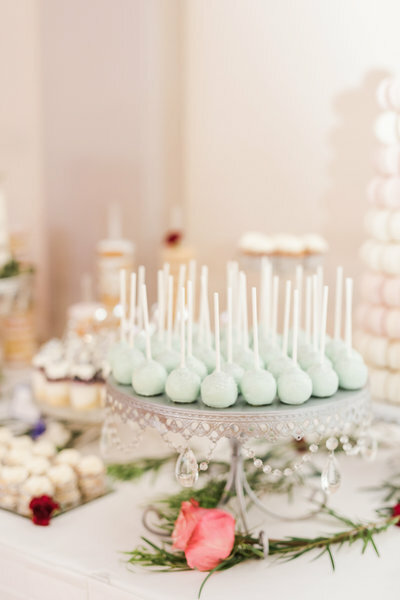 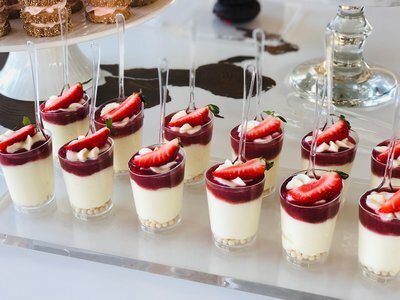 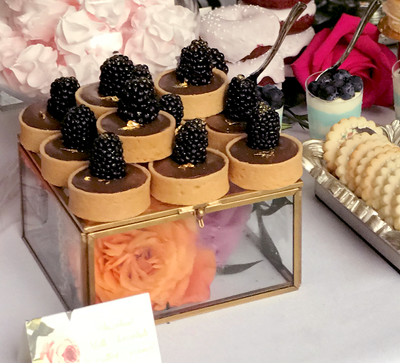 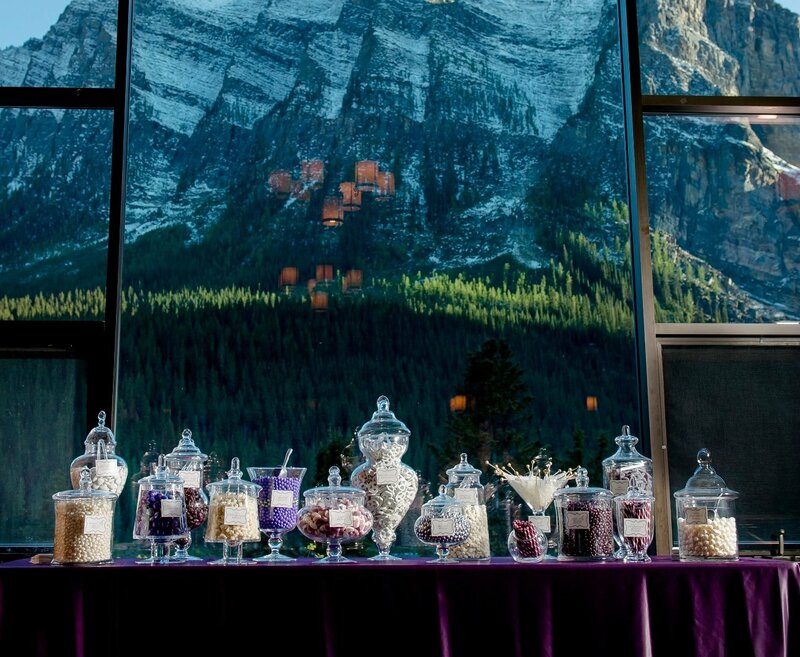 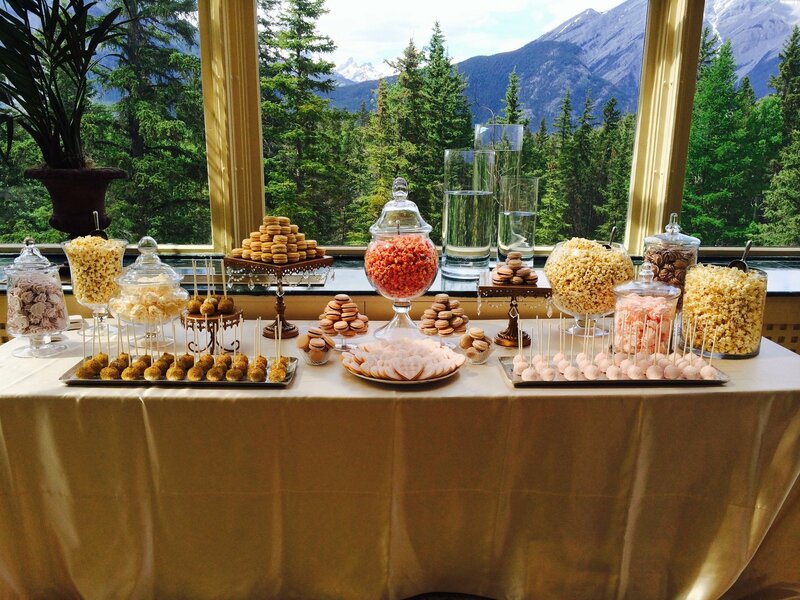 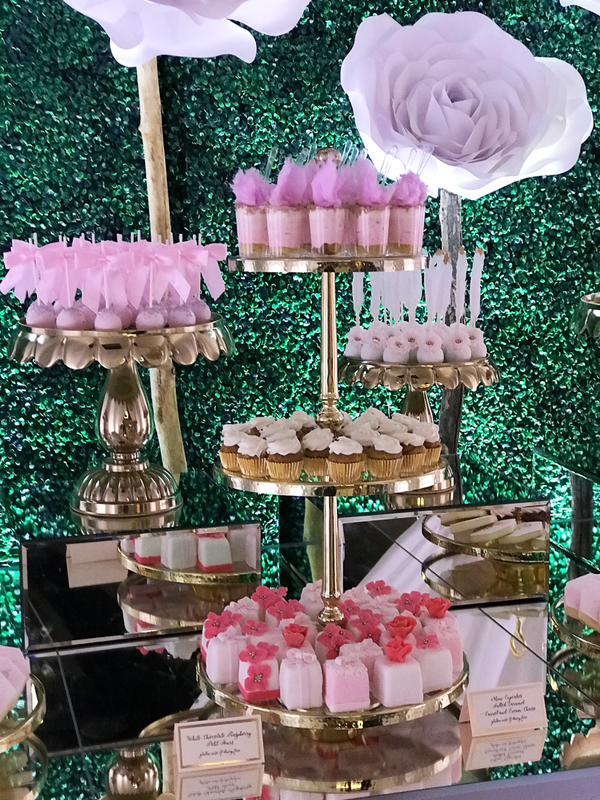 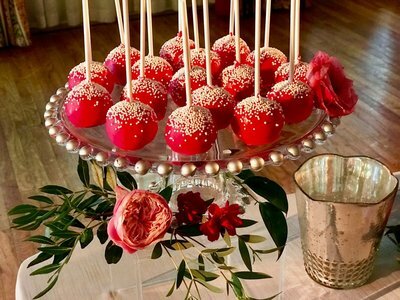 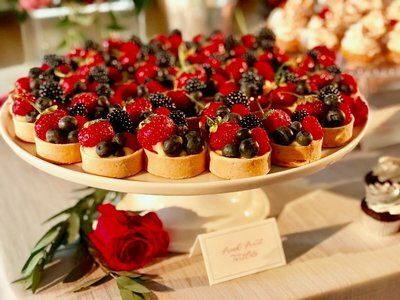 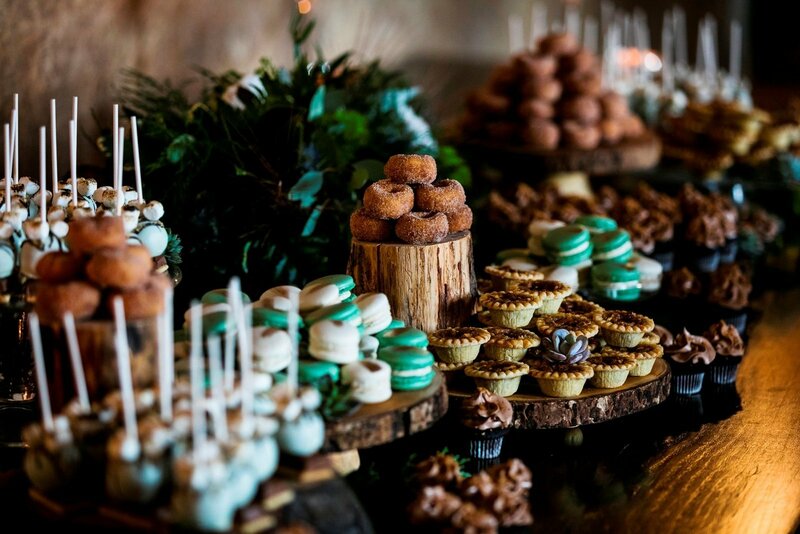 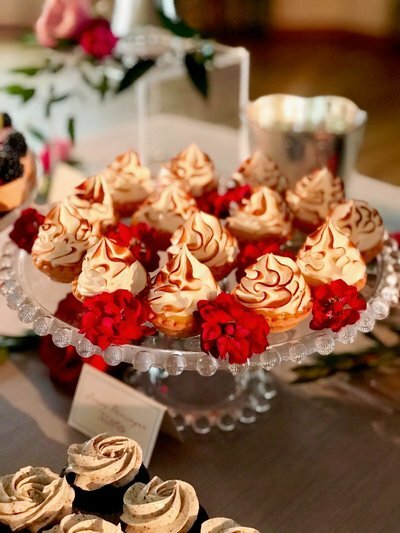 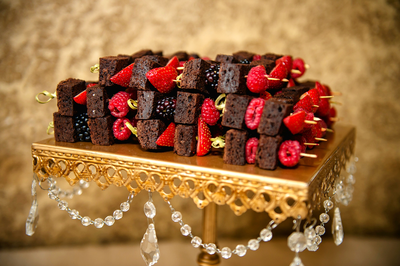 An eye catching dessert table featuring assorted mini confections. 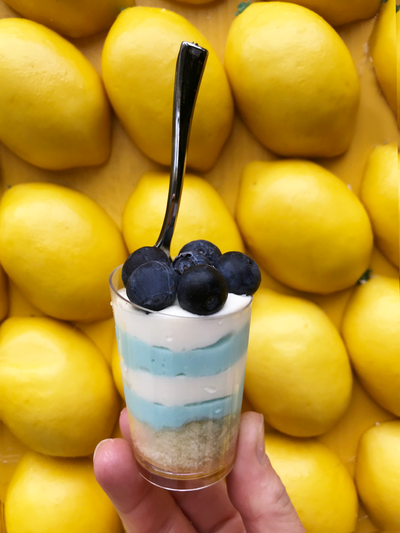 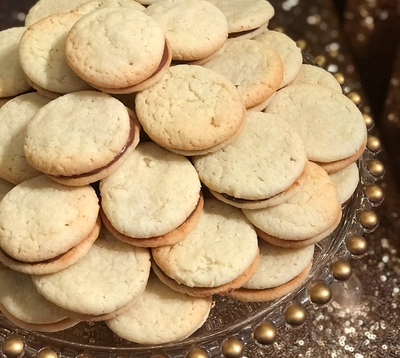 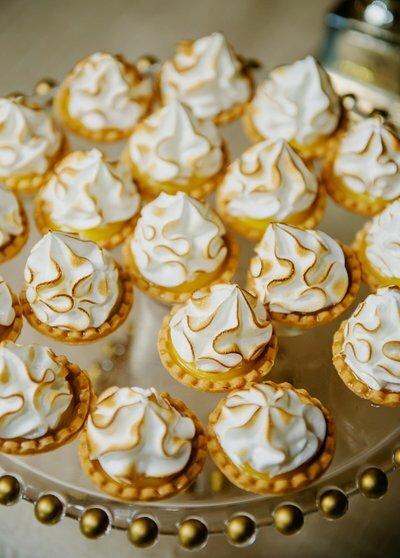 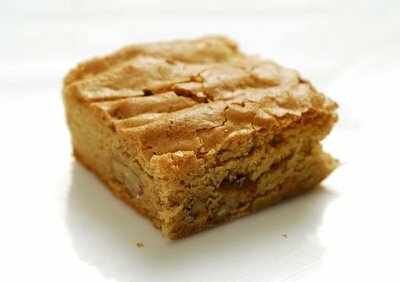 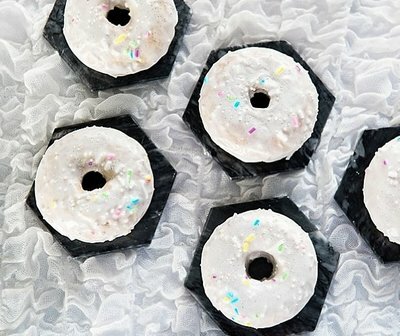 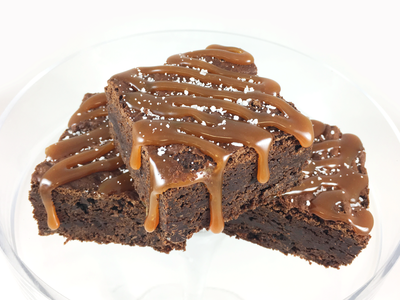 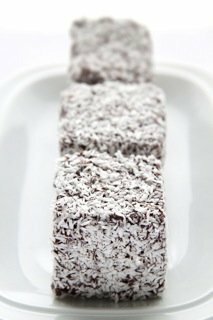 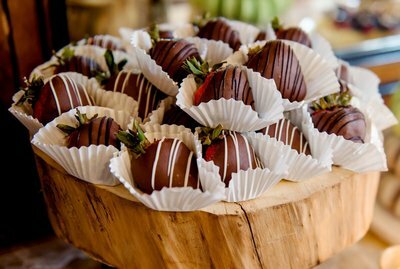 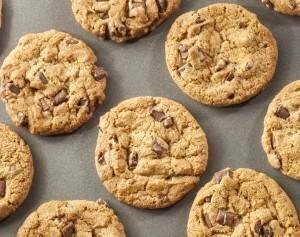 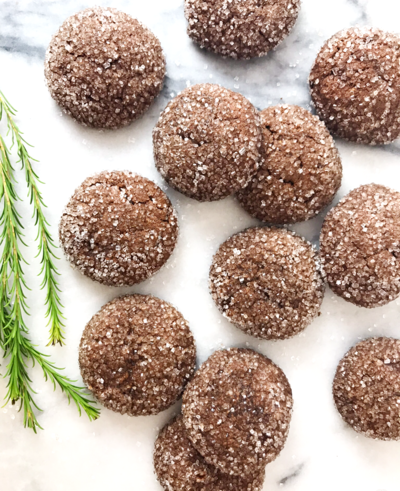 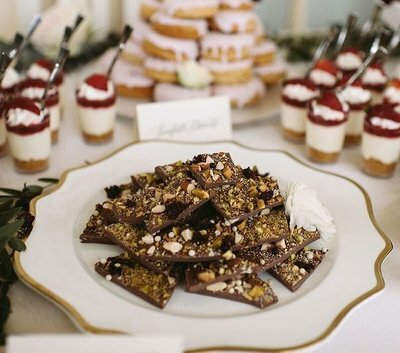 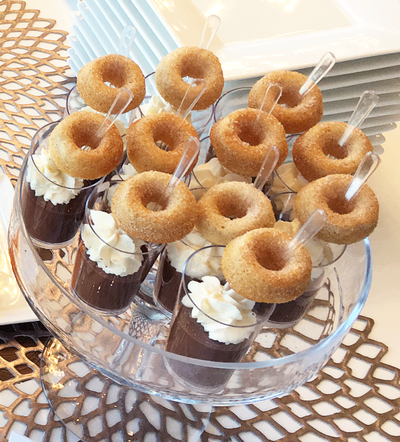 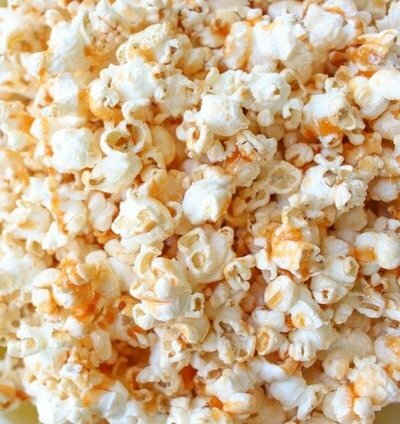 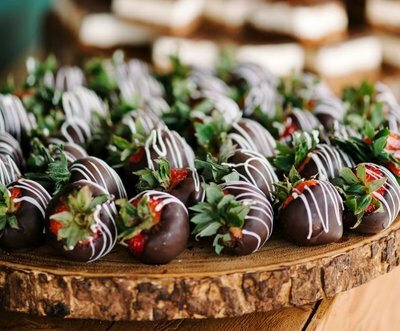 We suggest 3.5 pieces per person, when serving a sweetscape as a main dessert course. 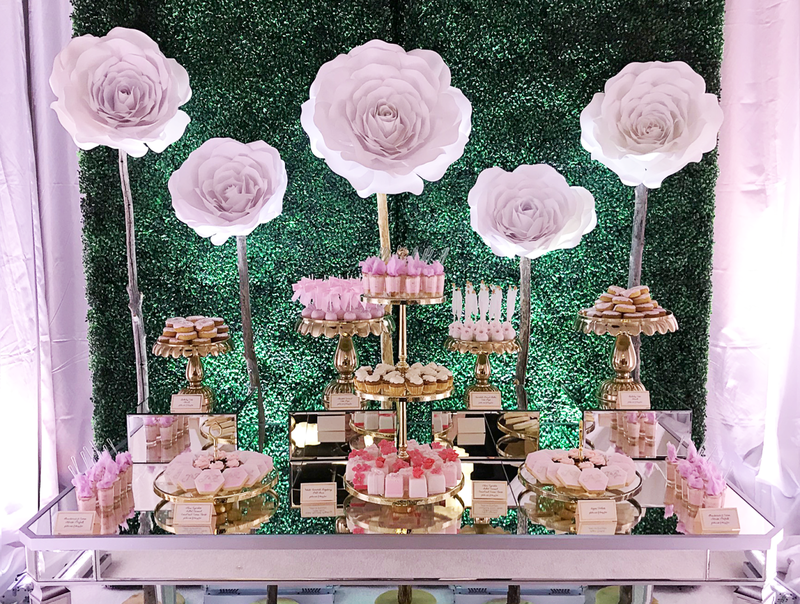 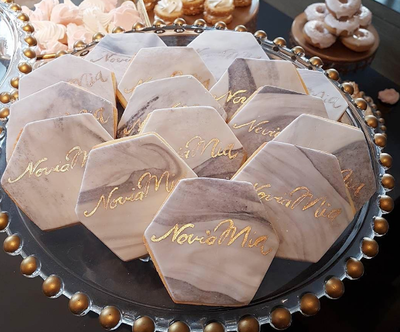 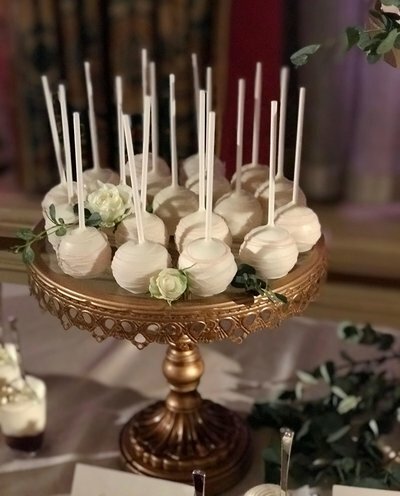 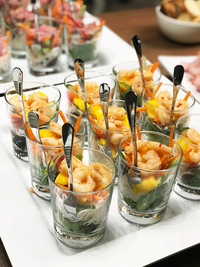 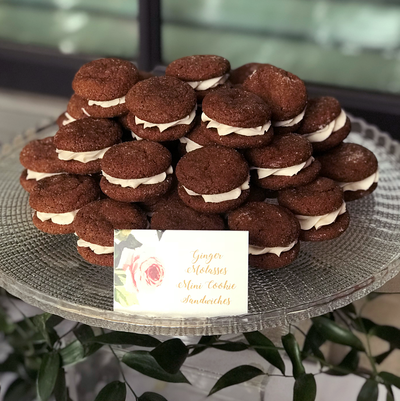 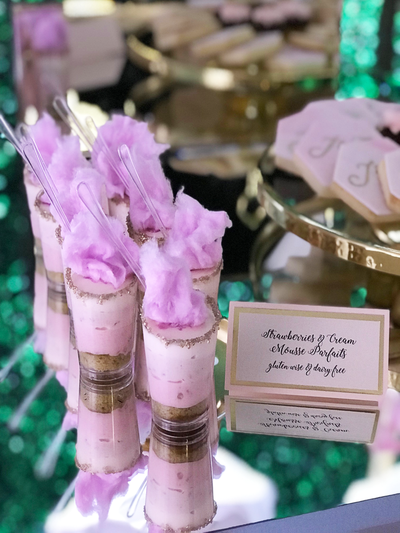 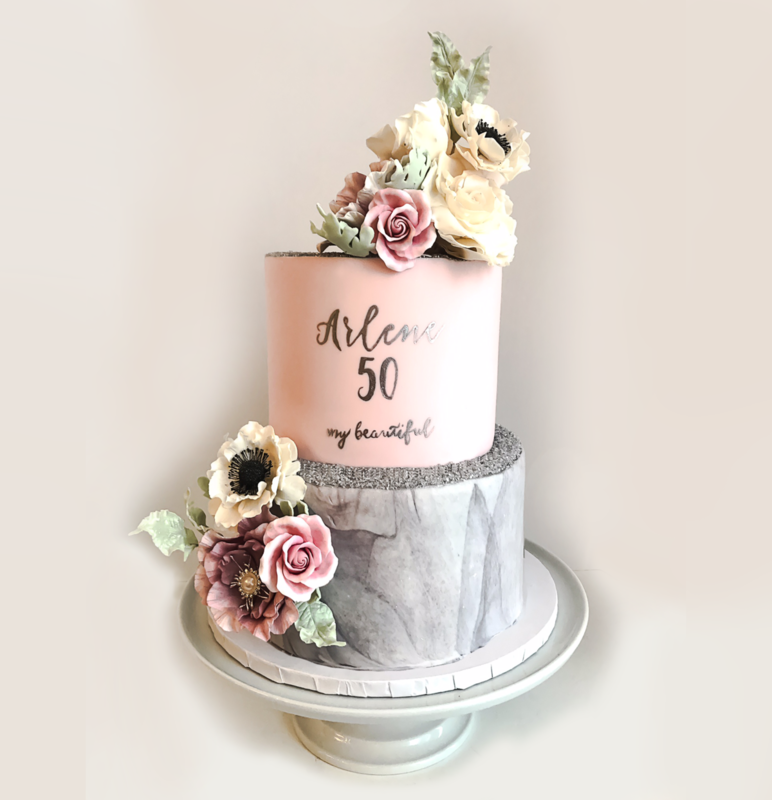 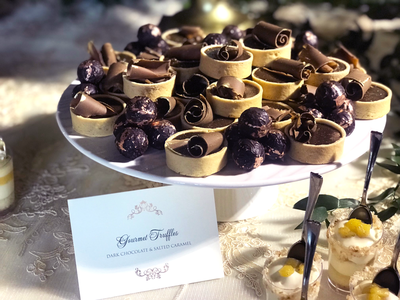 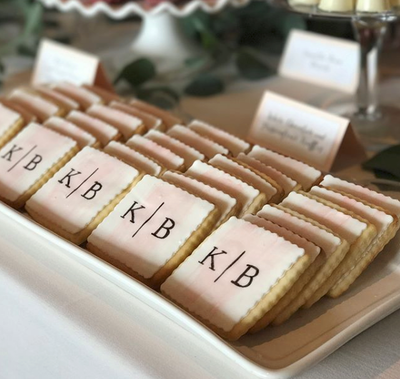 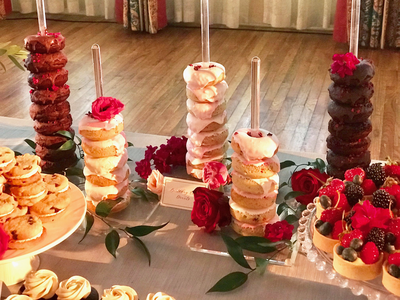 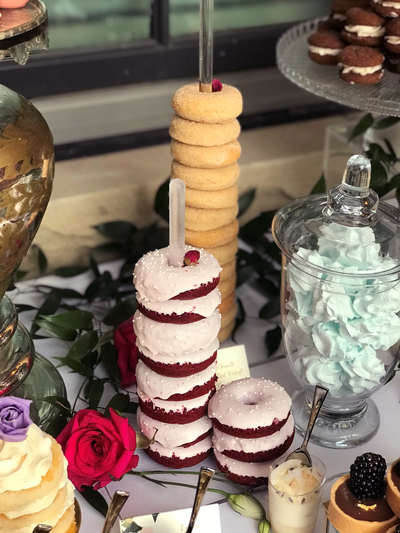 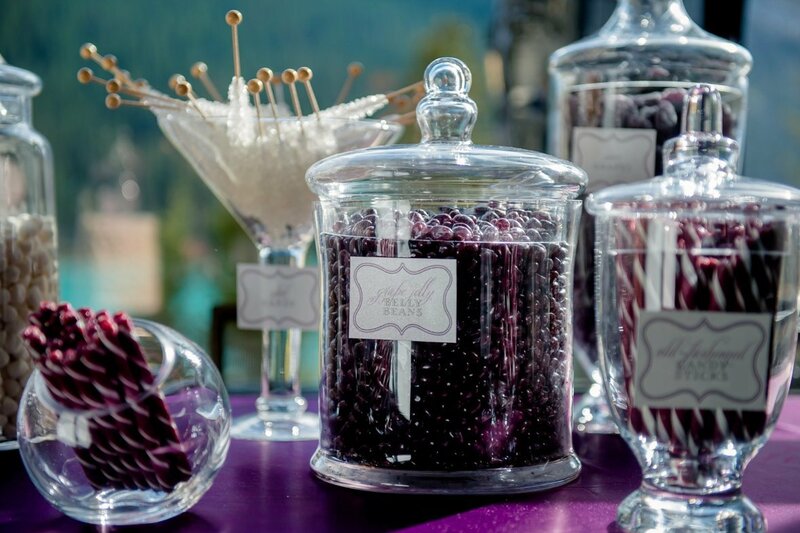 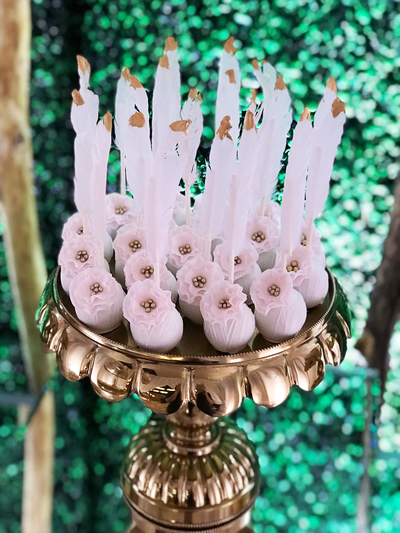 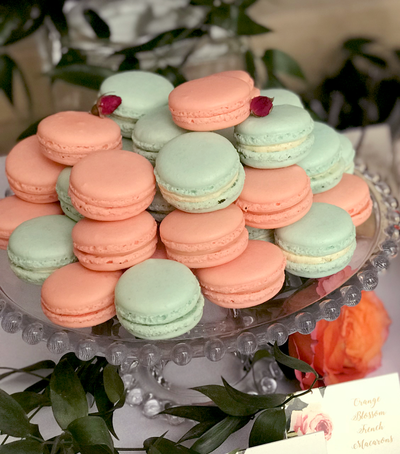 We'll work closely with you to ensure the proper quantities are chosen, the right display rental stands are provided, and the design and colours capture your style perfectly! 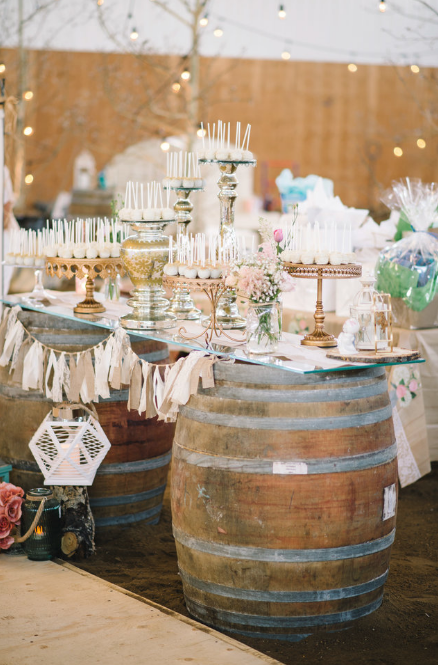 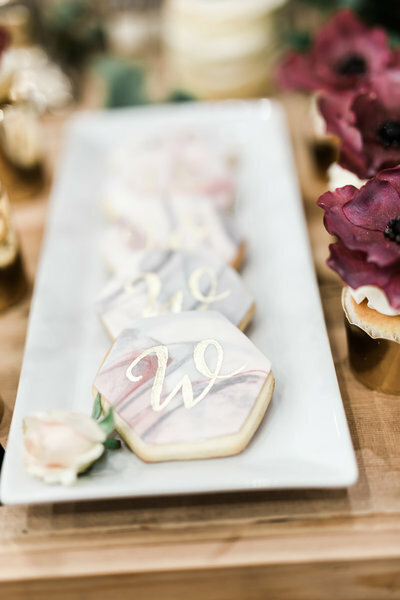 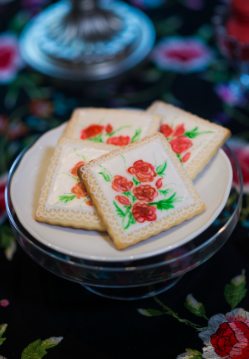 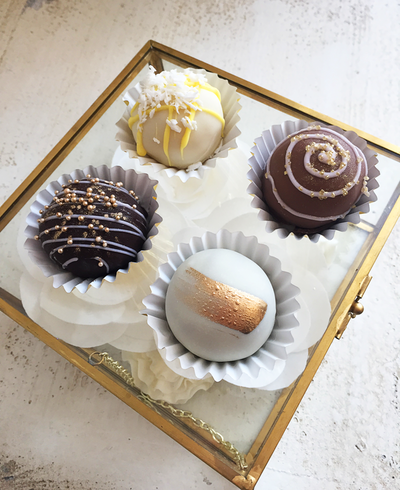 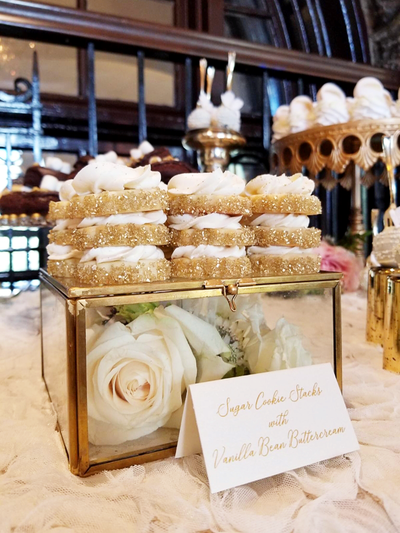 Perhaps you'd like to contract Whippt to coordinate a completely customized design from furniture, to table accents, florals, linen and more! 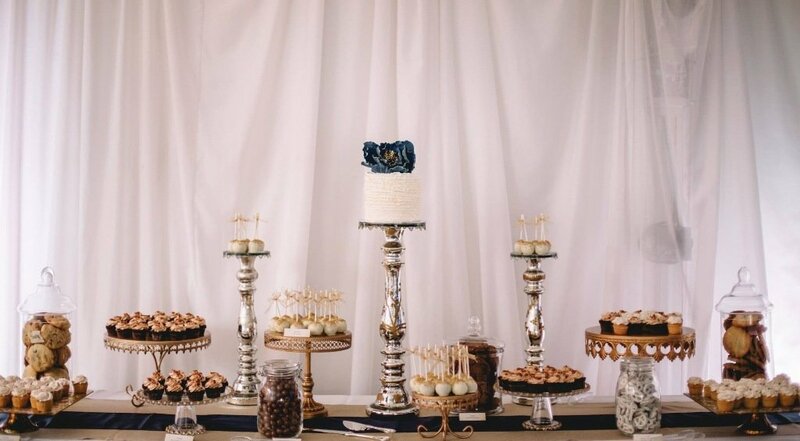 Whippt is proud to offer Custom Design Coordination starting at $250 + the cost of custom made pieces and decor/accessories acquired. 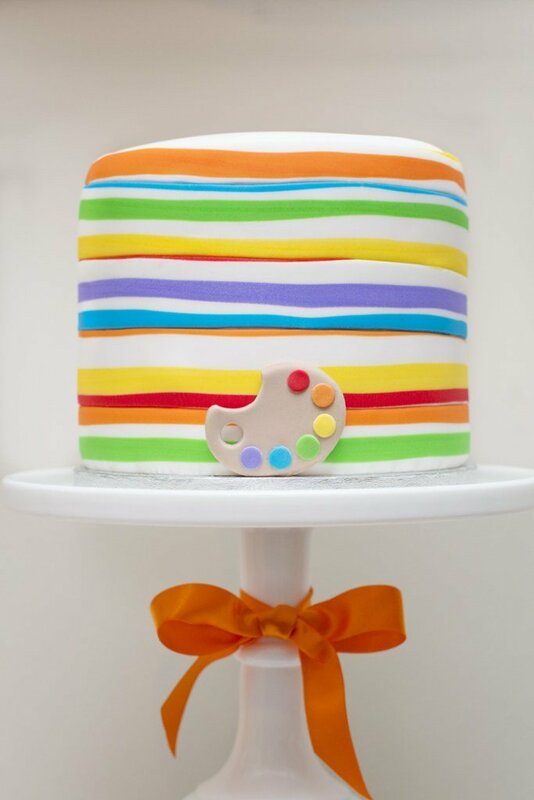 want to take it to another level? 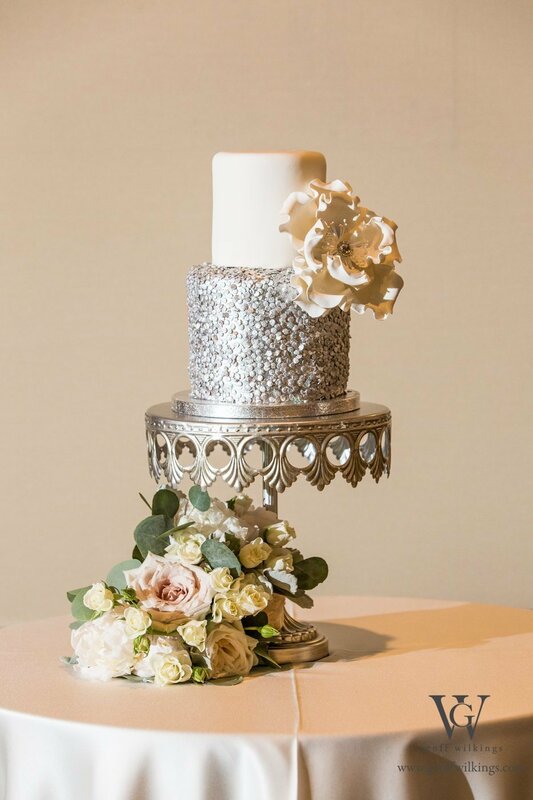 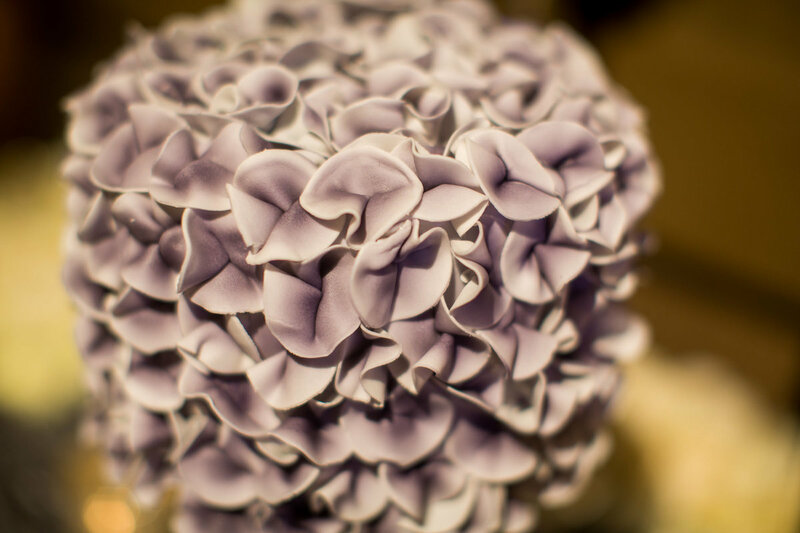 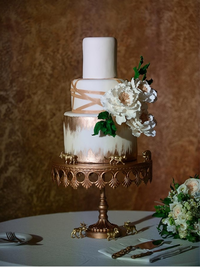 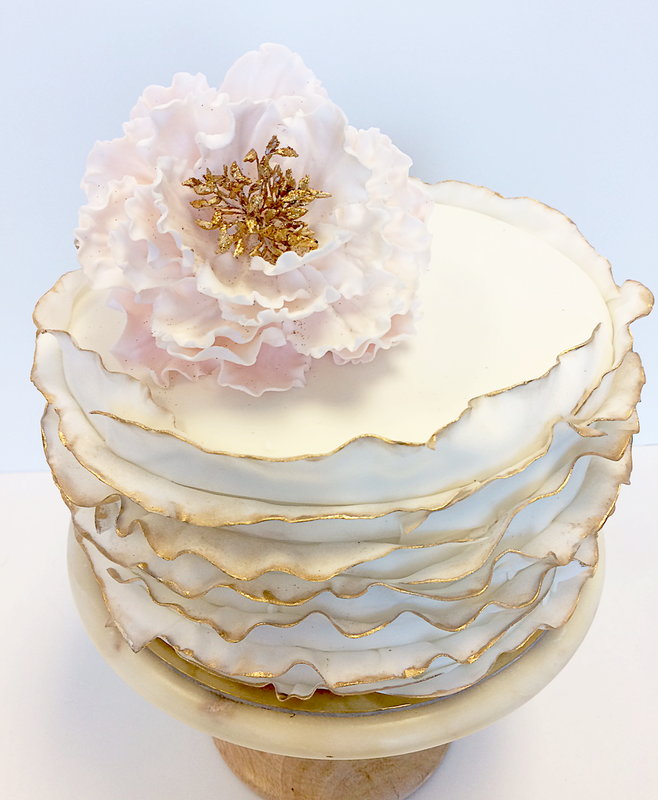 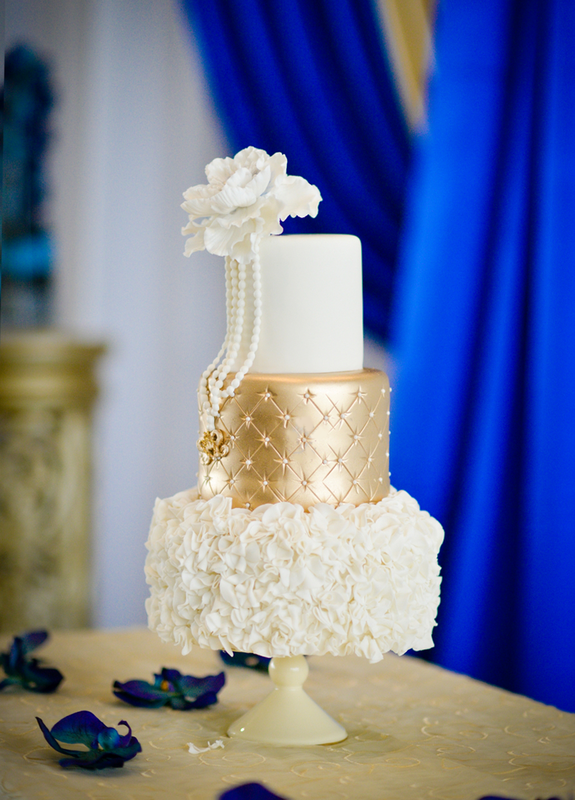 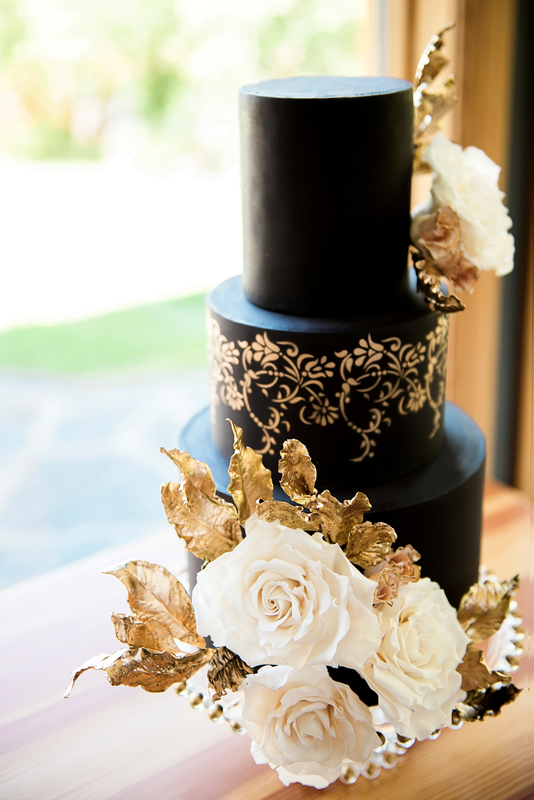 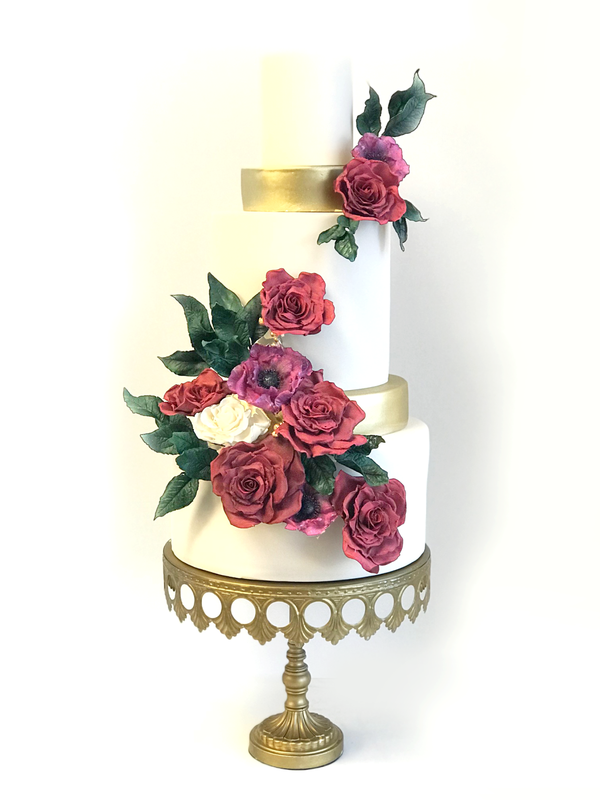 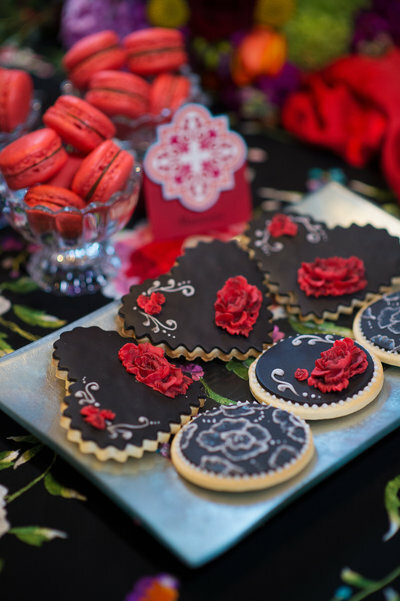 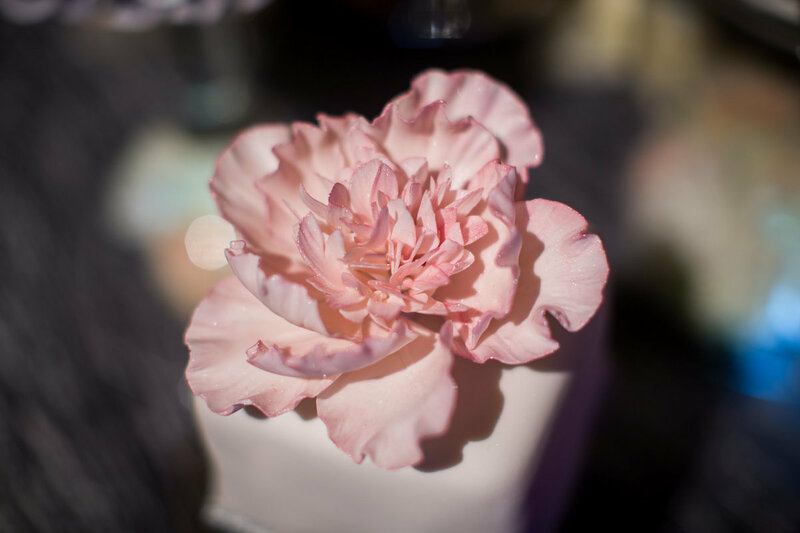 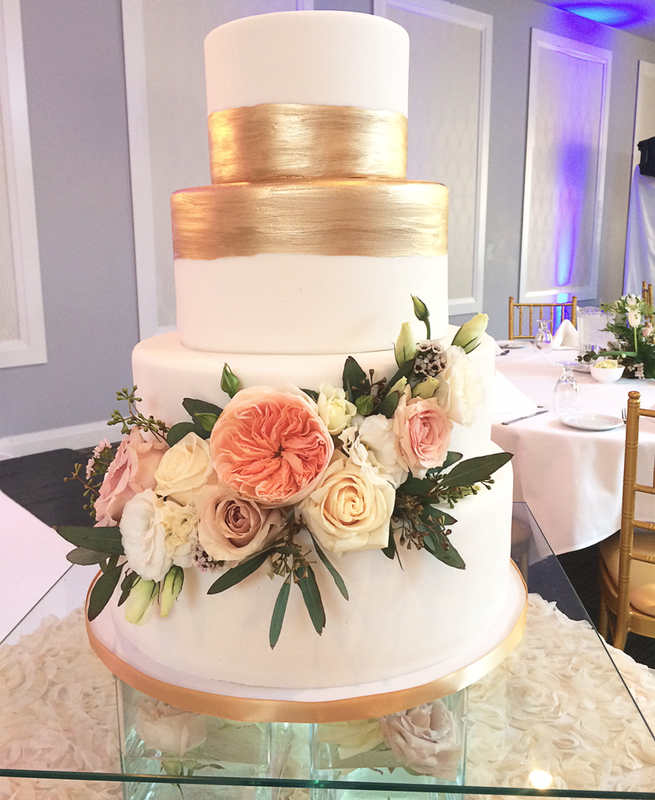 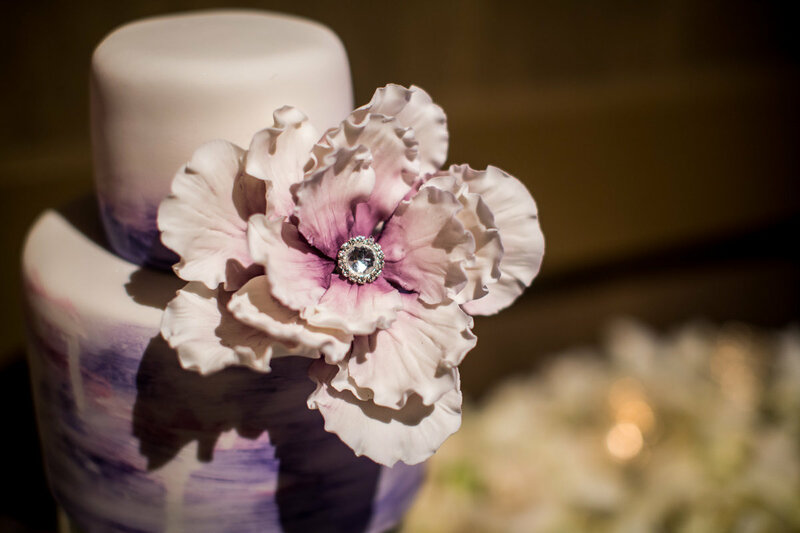 touches, including stunning sugar flowers, hand painted details and designer colour palettes. 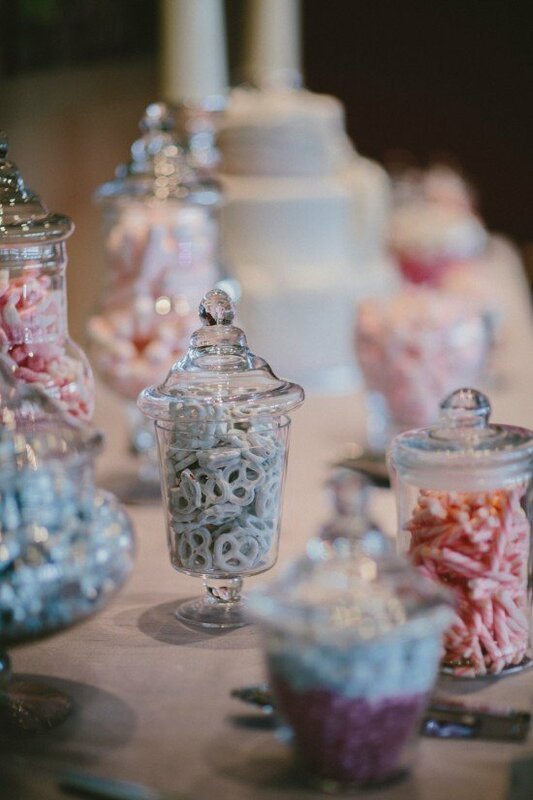 how much is the Candy? 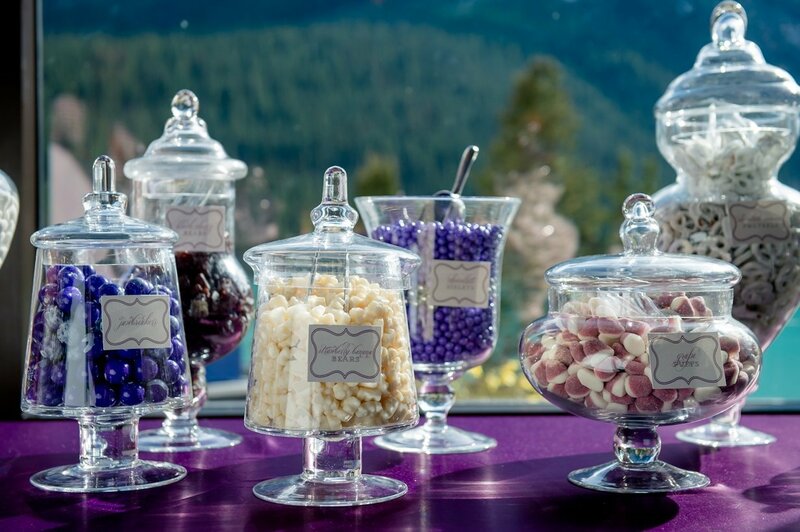 can I choose my own Candy?